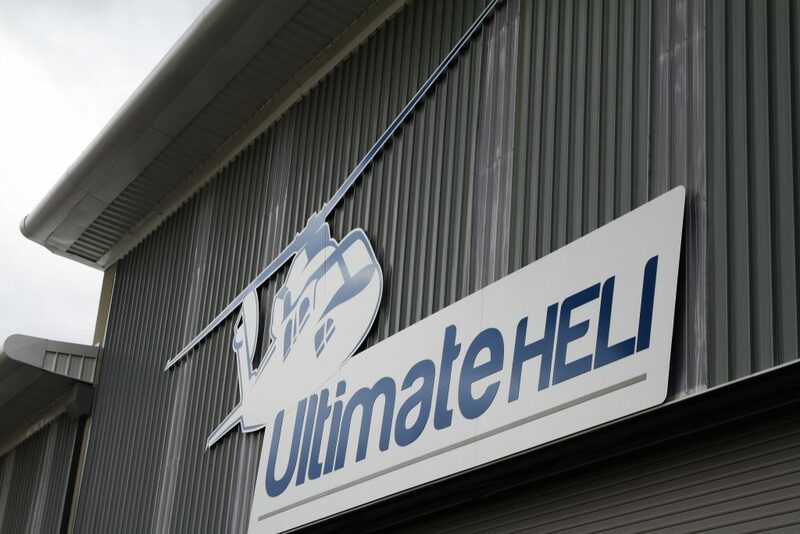 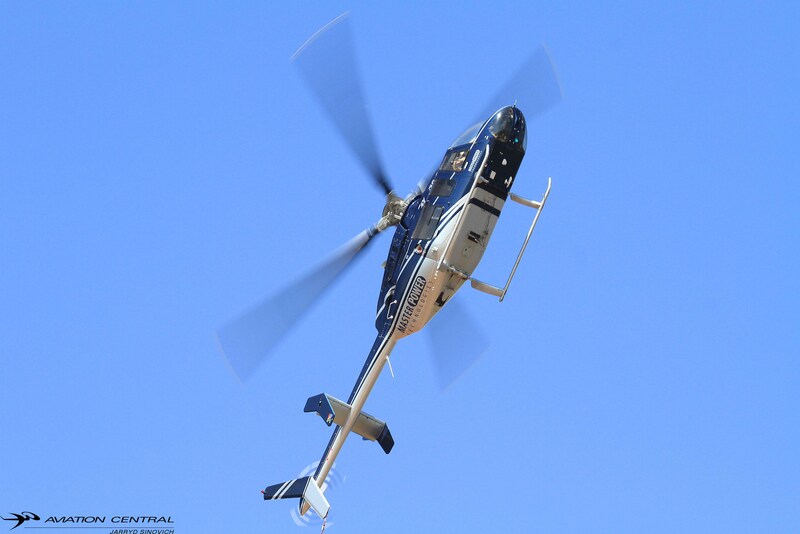 Ultimate HELI, a well respected operator that flies fixed wing aircraft and helicopters out of Grand Central Airport. 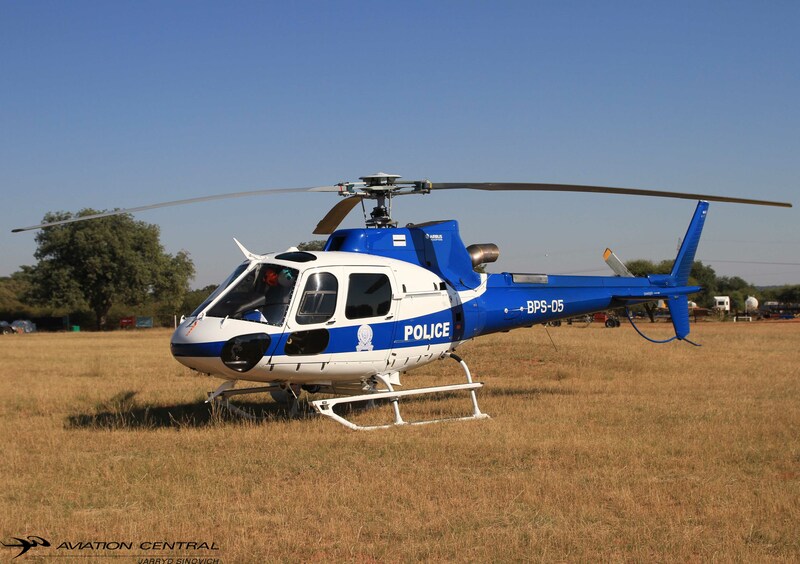 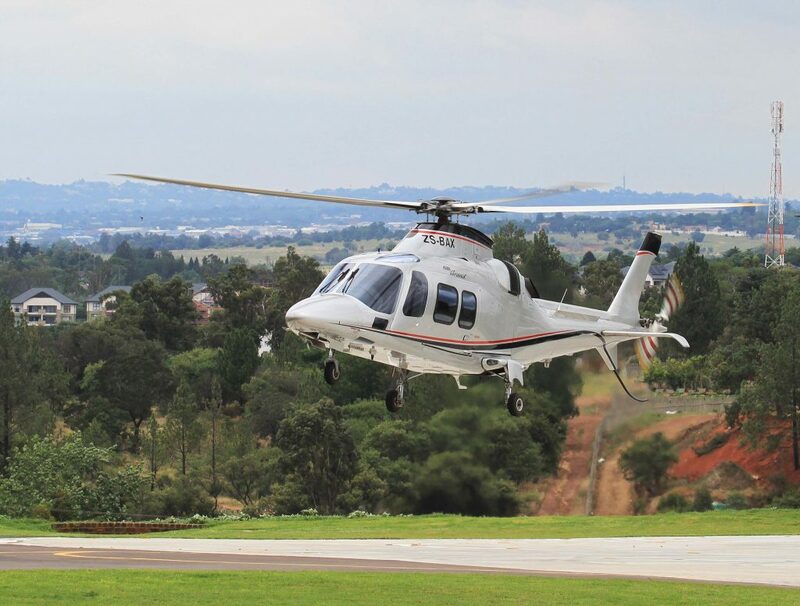 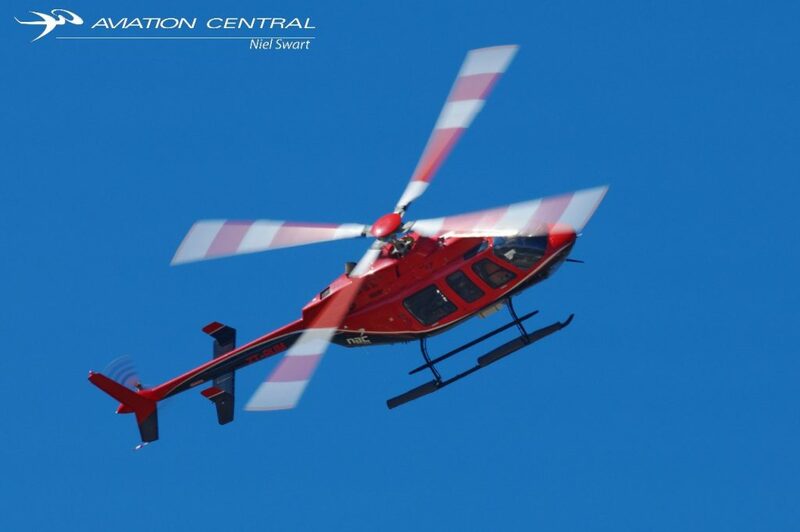 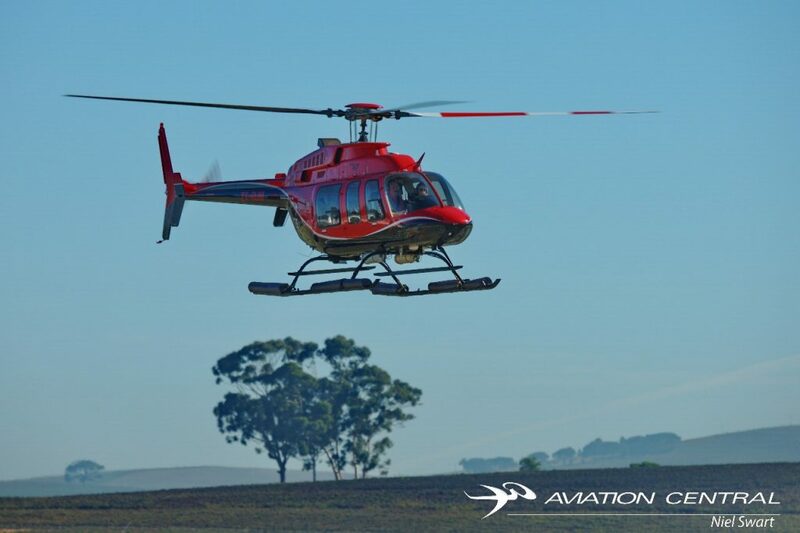 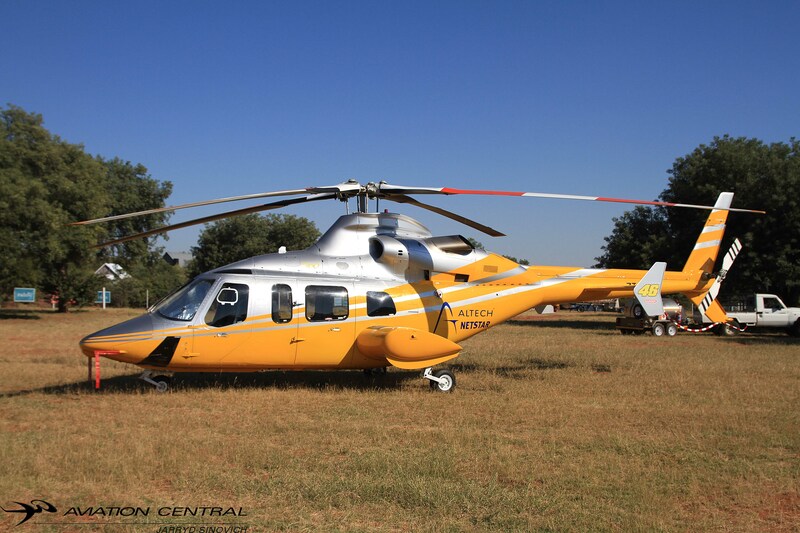 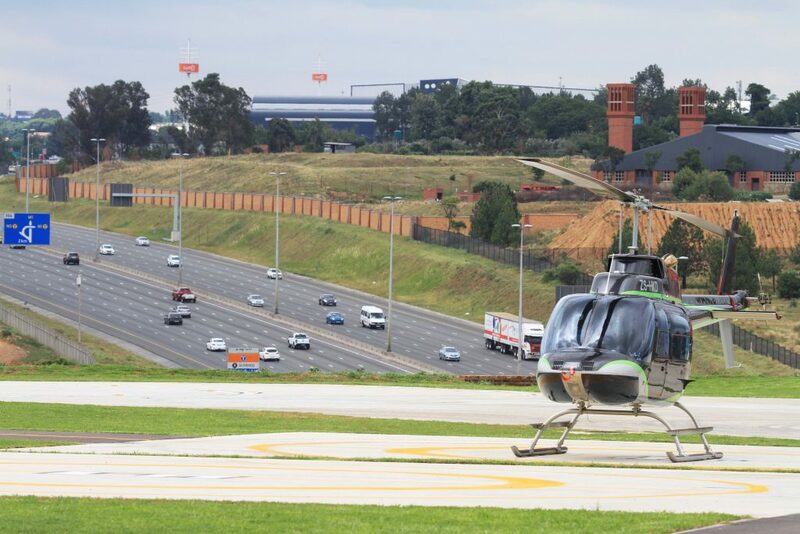 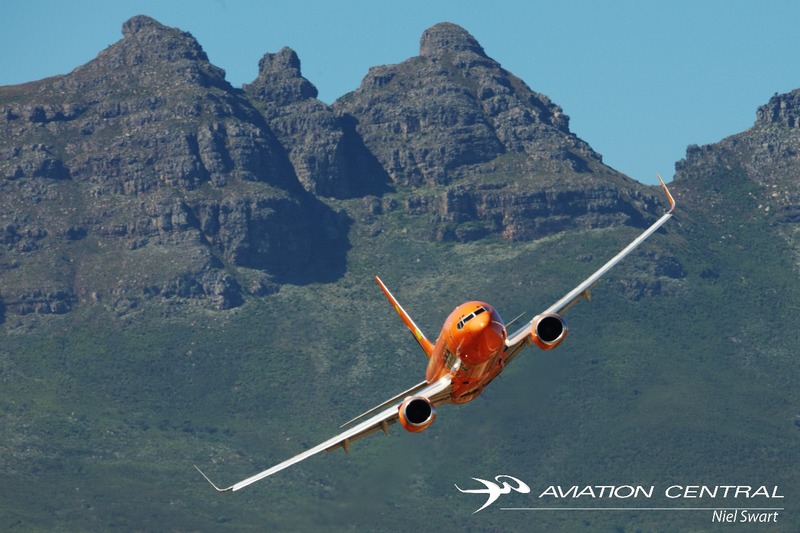 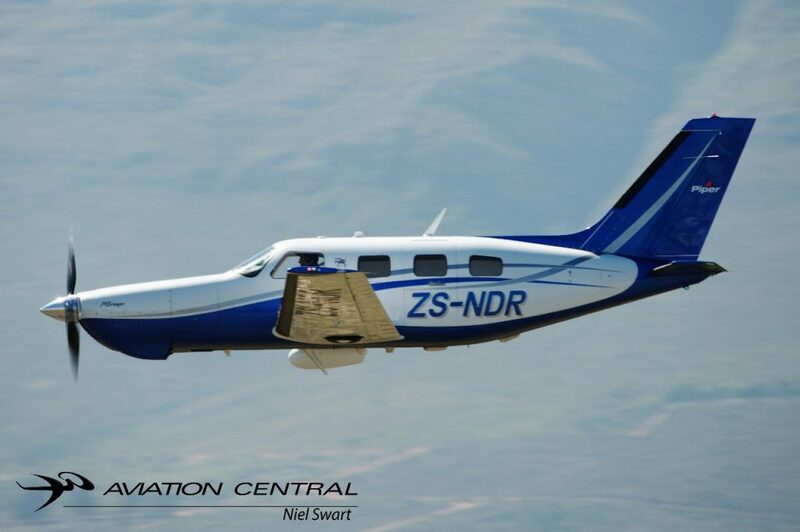 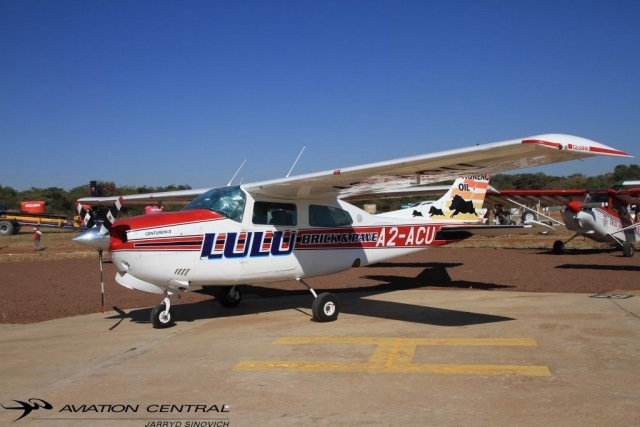 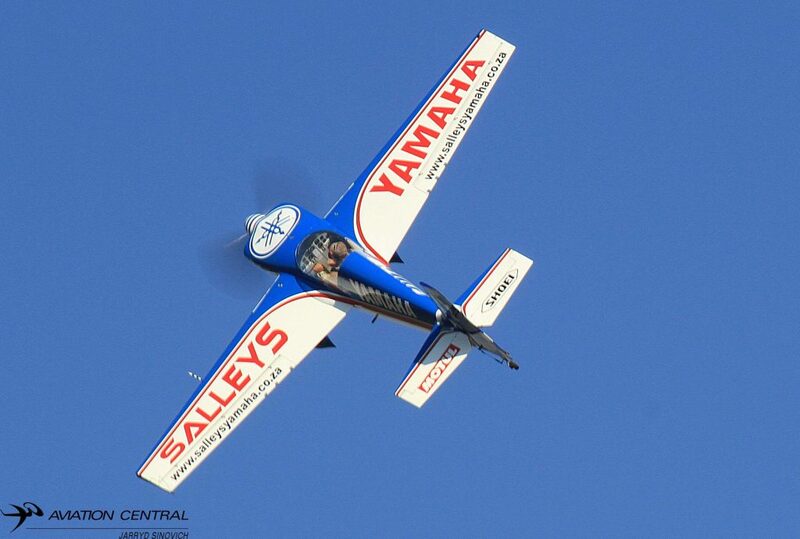 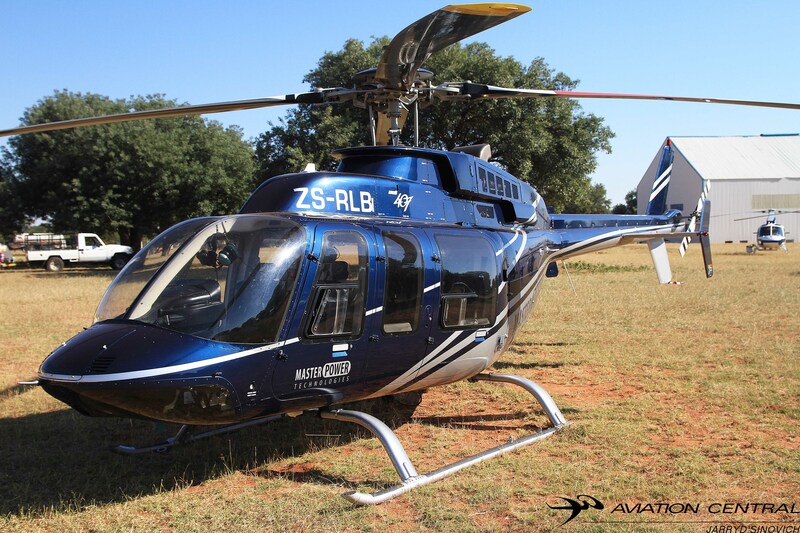 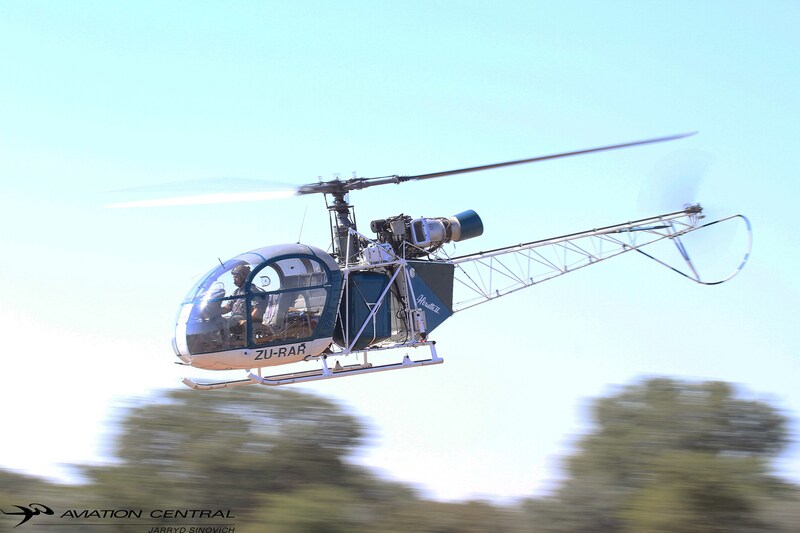 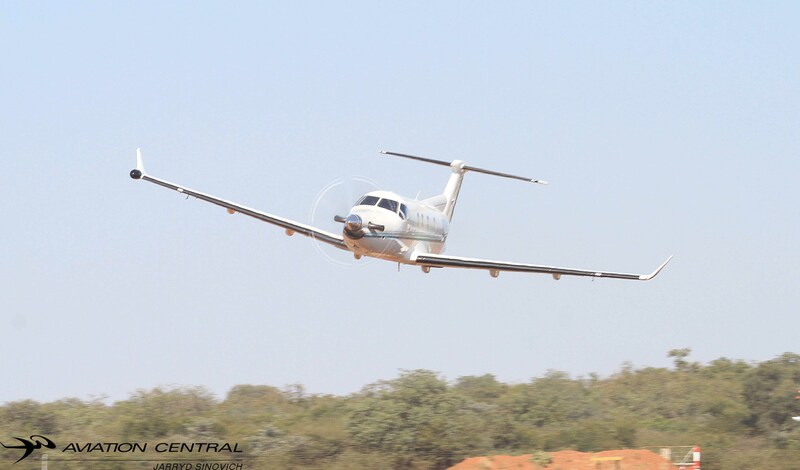 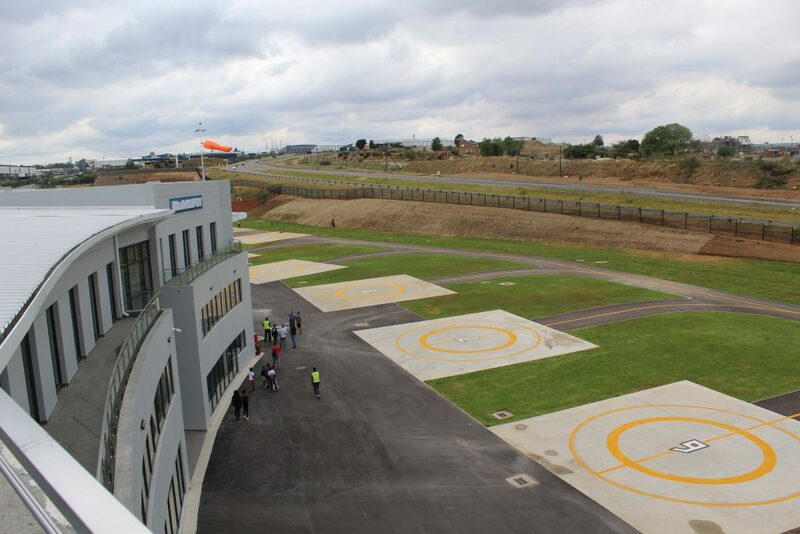 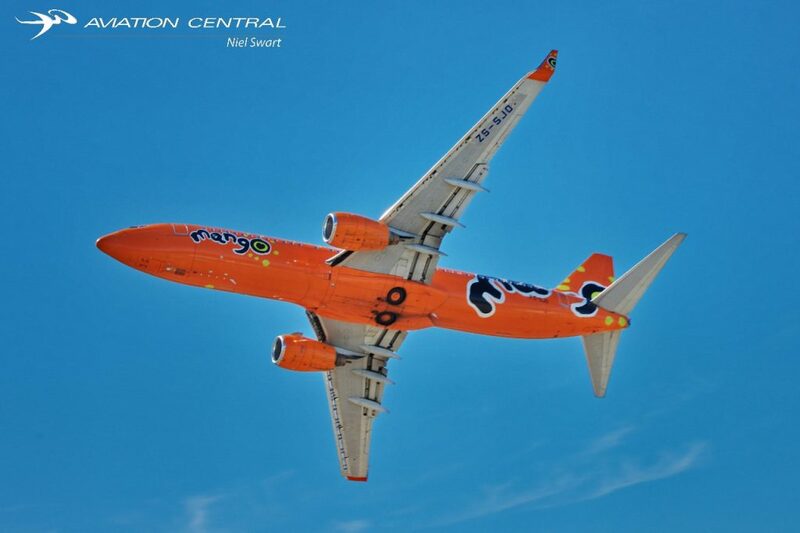 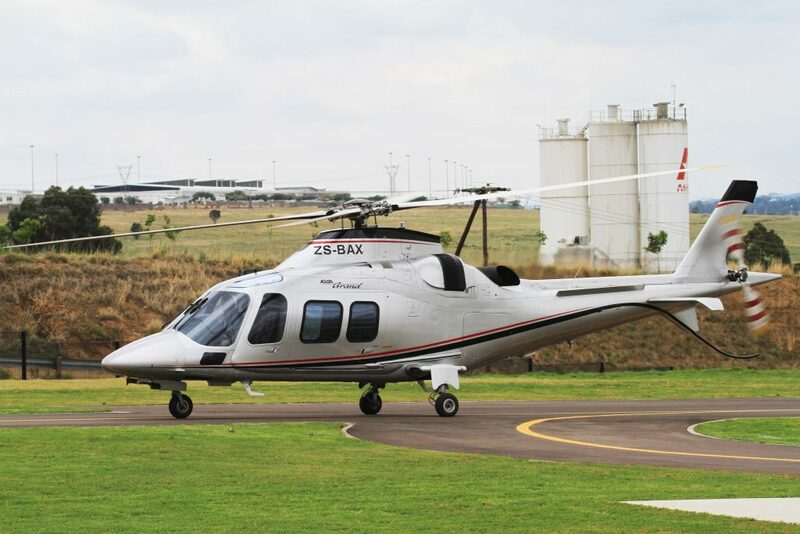 Grand Central Airport which is just up the road from the heli- port, located near the Alan dale off ramp in Midrand. 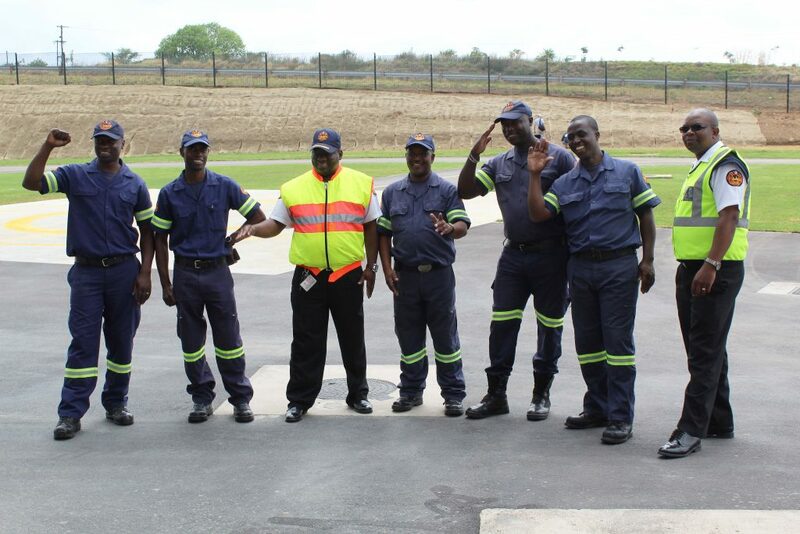 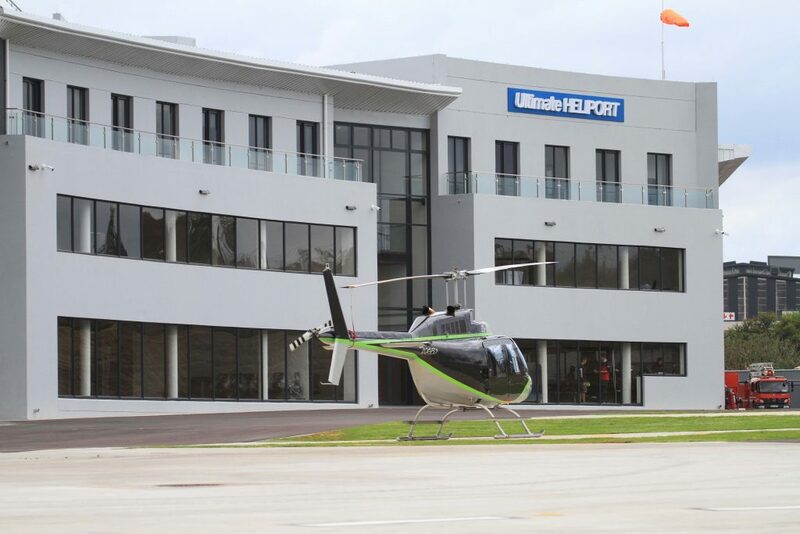 Sunday the 9th December 2018 saw the official opening of the heli port with conjunction with National Airways Corporation (NAC).The gloomy Sunday morning saw invited guests and media being shown around the world class facility. 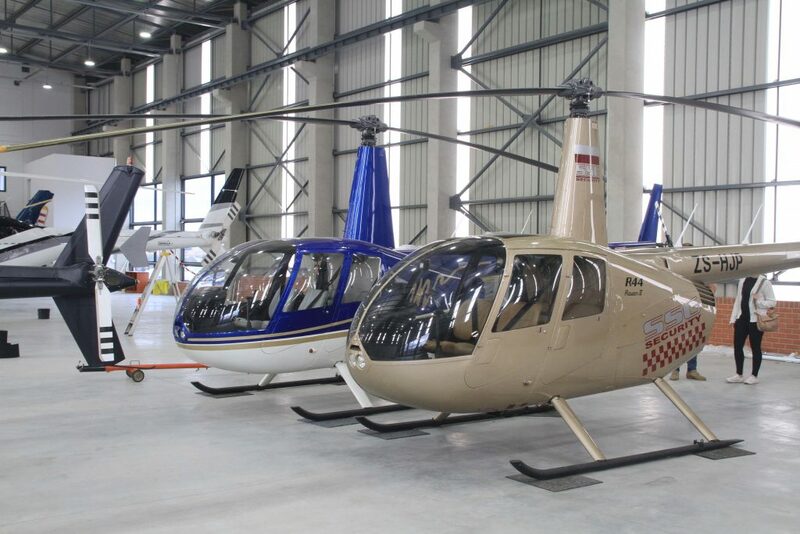 A number of helicopters visited the facility during the course of the day, while others have now taken up as residents at the heli port. 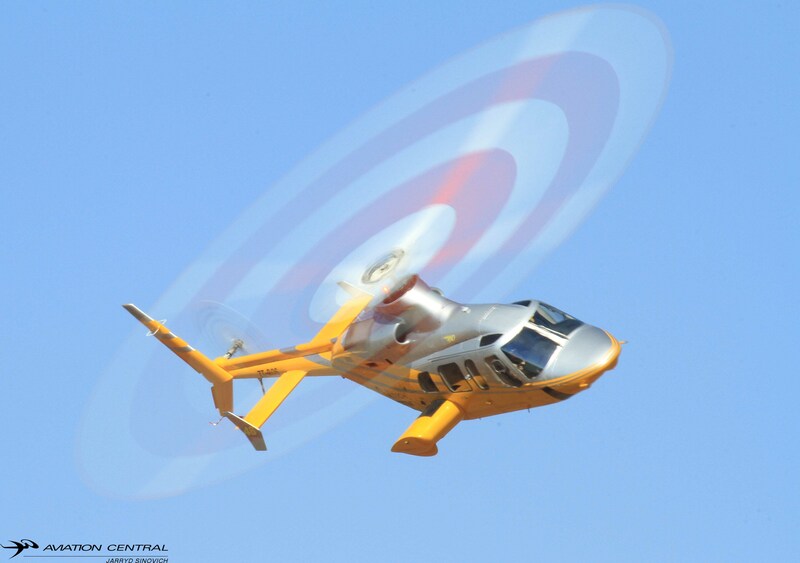 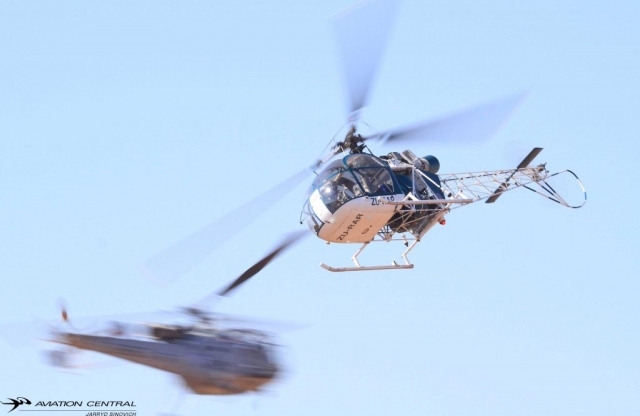 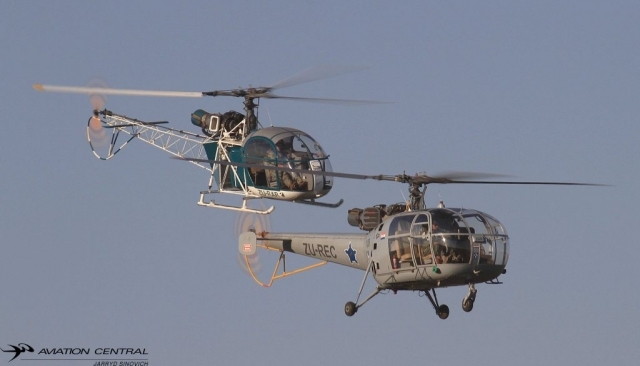 Some of the helicopters that one could see was a number of Robinson R44s,Bell206 Jet Ranger, a Airbus H125, an Agusta A109,A119,Bell 430 and a Huey belonging to airshow performer Menno Parsons. 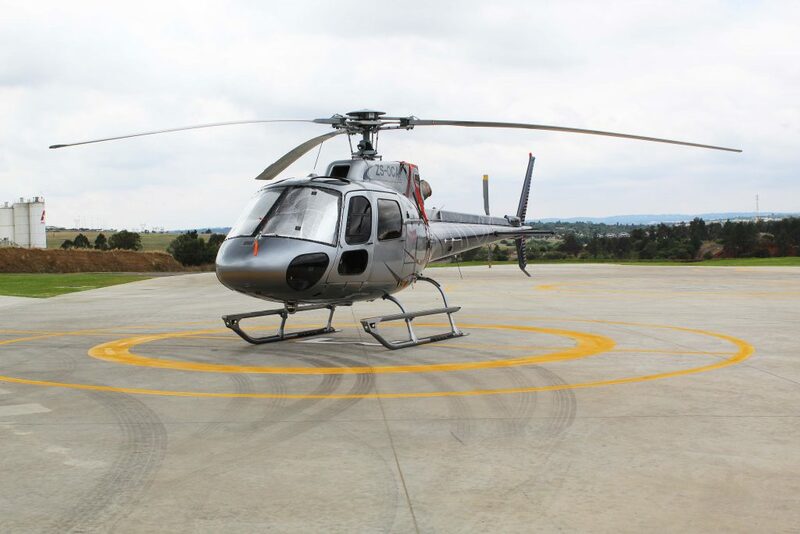 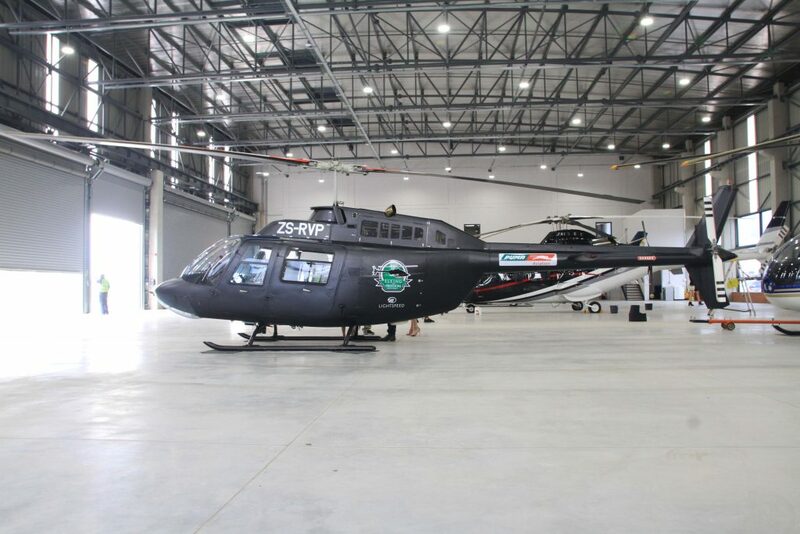 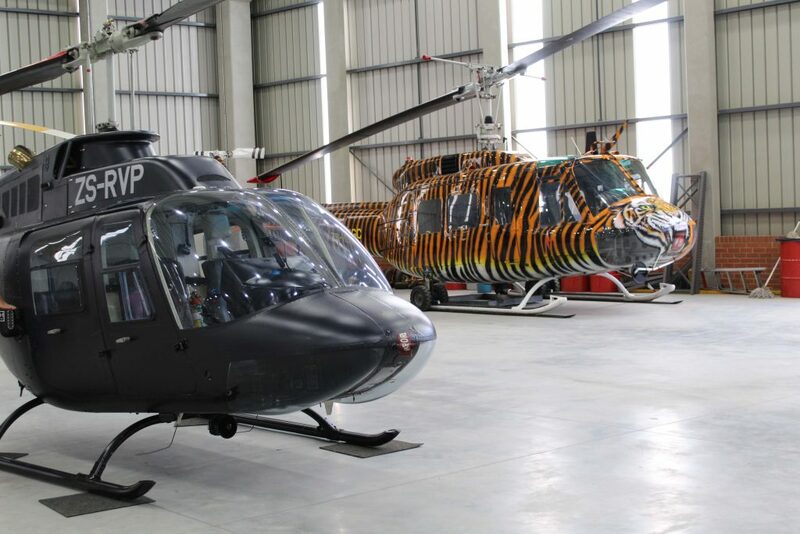 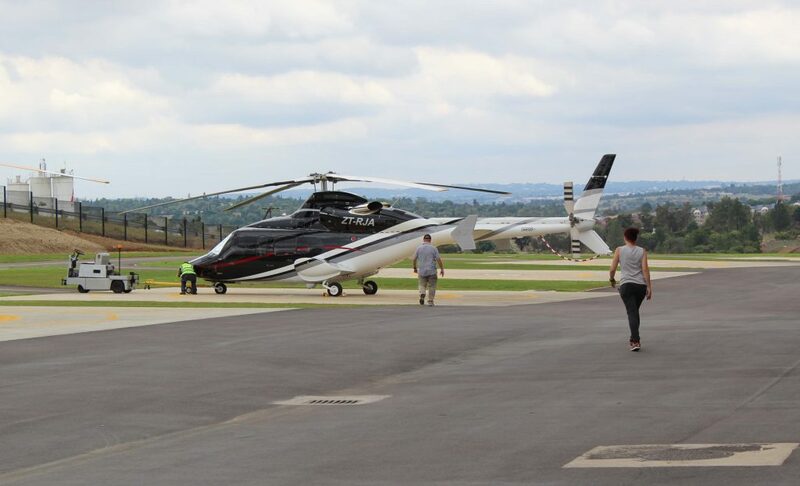 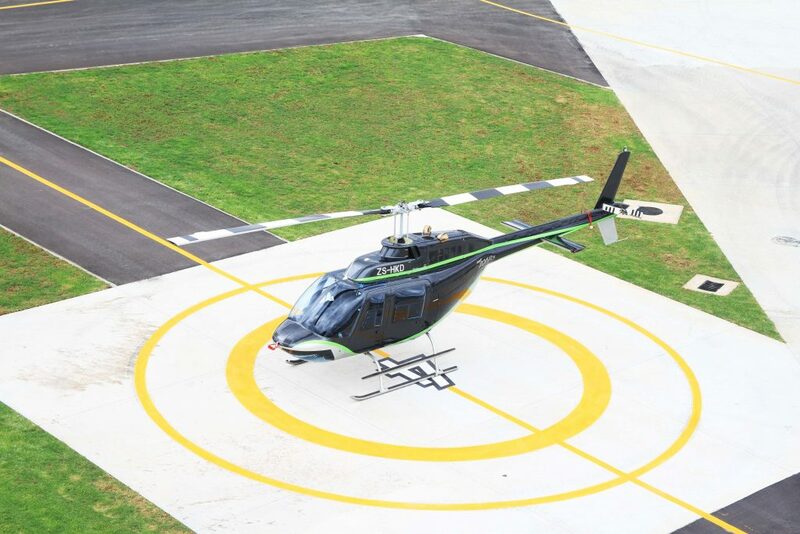 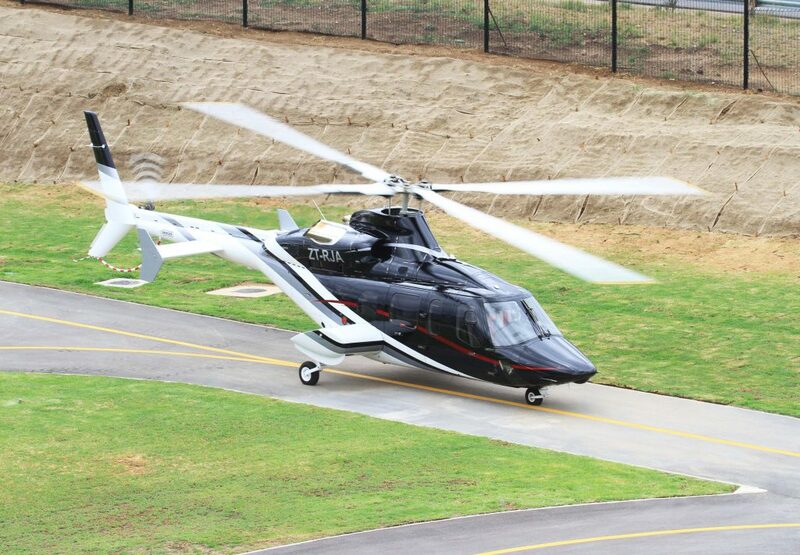 The heliport will have space for about 30 choppers and, since Ultimate HELI currently has 12 of its own, that leaves plenty of room for those that are corporately or privately owned. 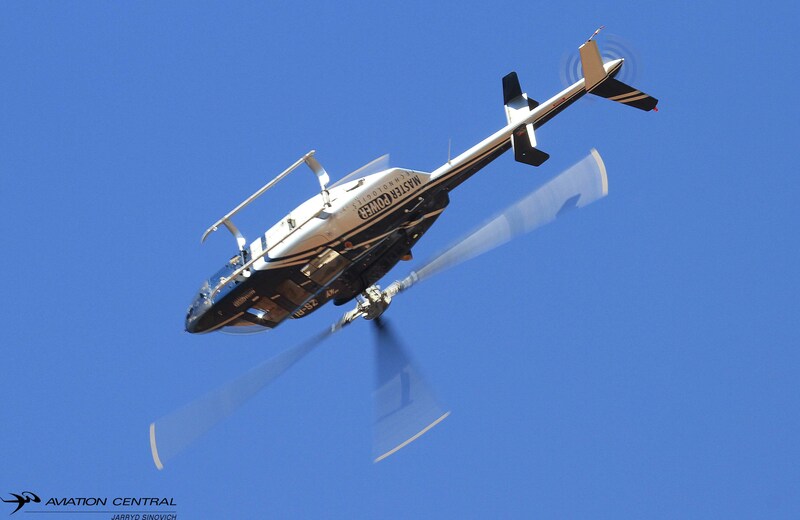 Roseveare knows that at least six or seven property owners within Waterfall own a helicopter, so they can now negotiate convenient storage space with the company. 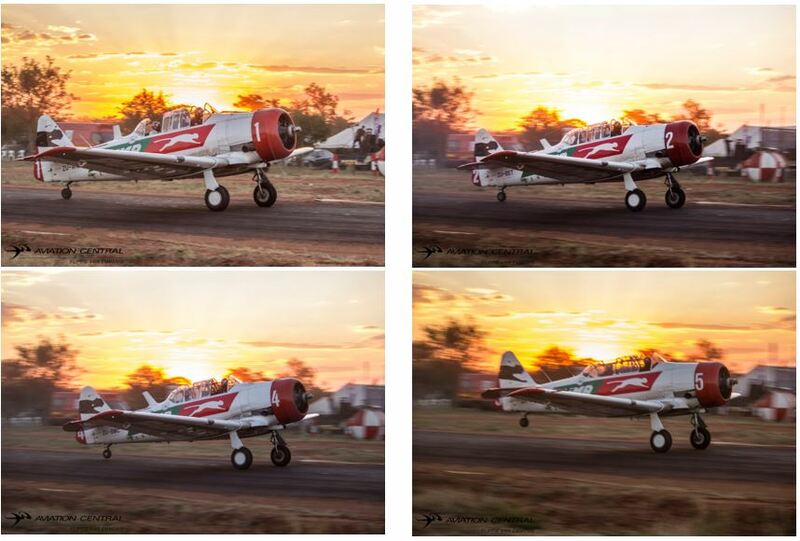 Please click on Advertisement(s) below to help keep us going! 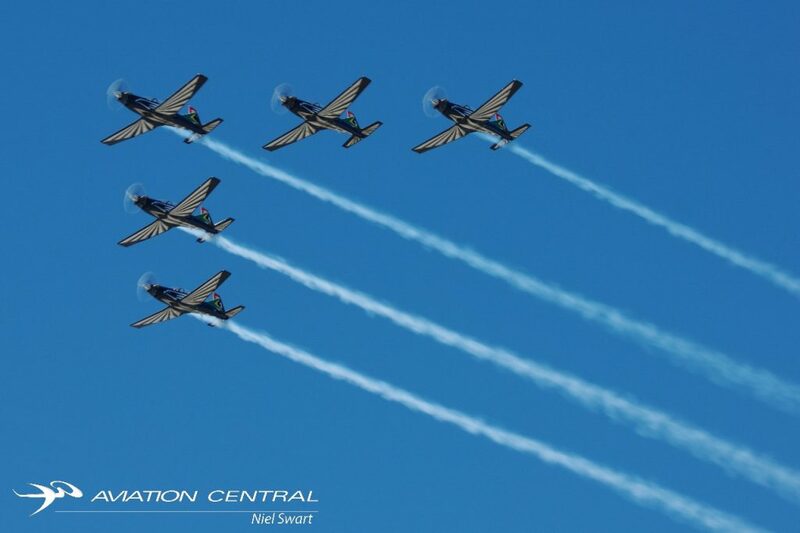 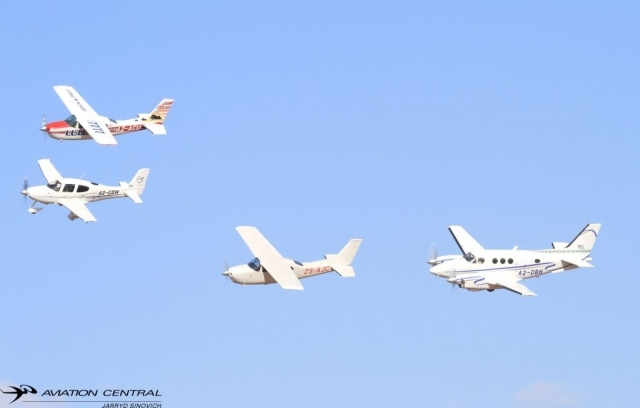 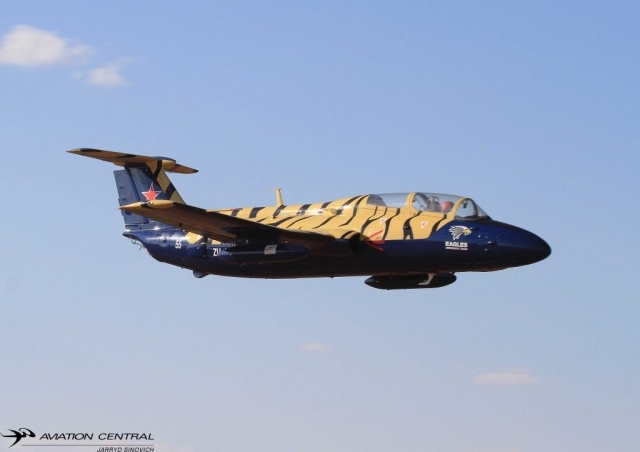 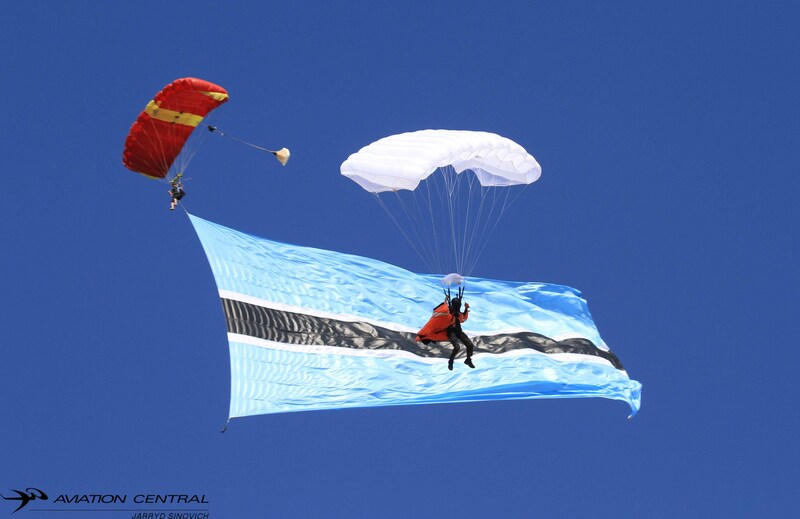 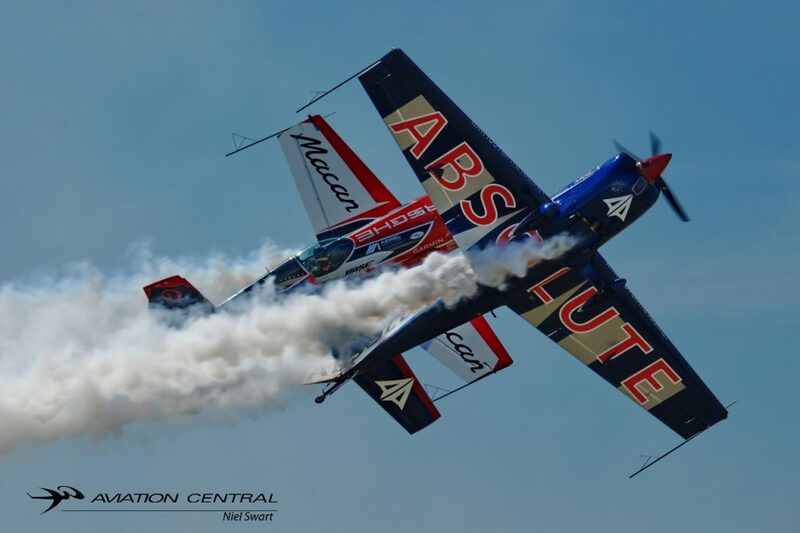 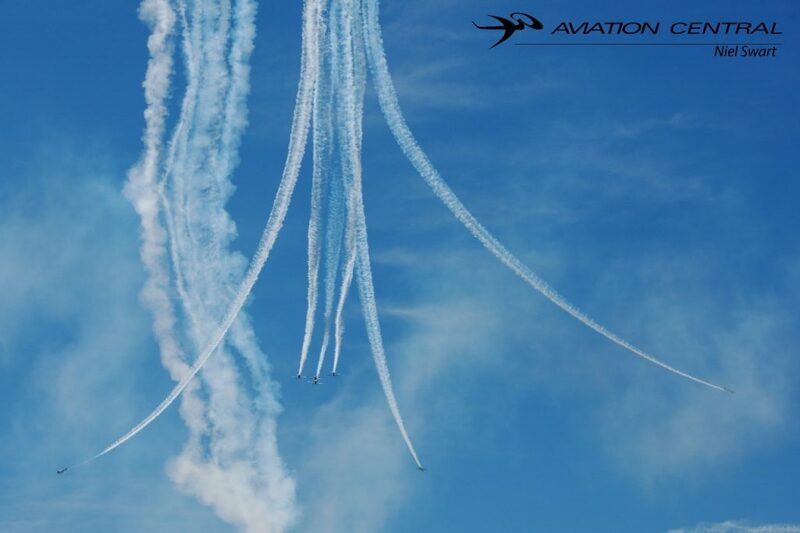 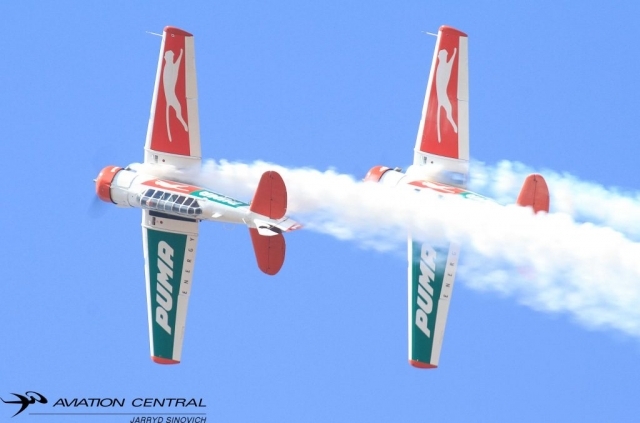 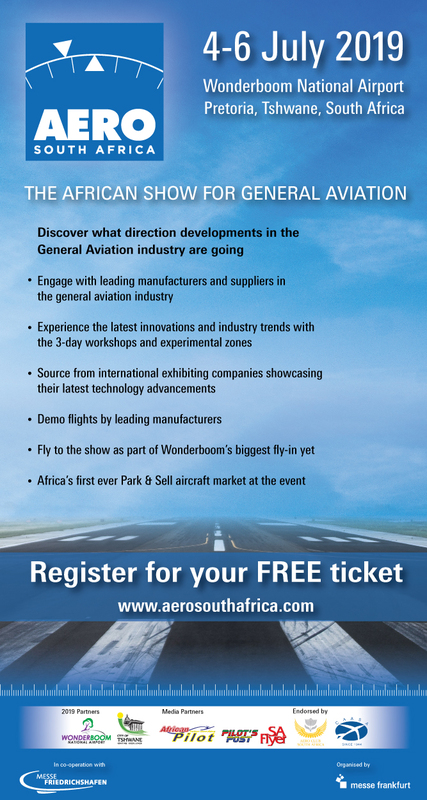 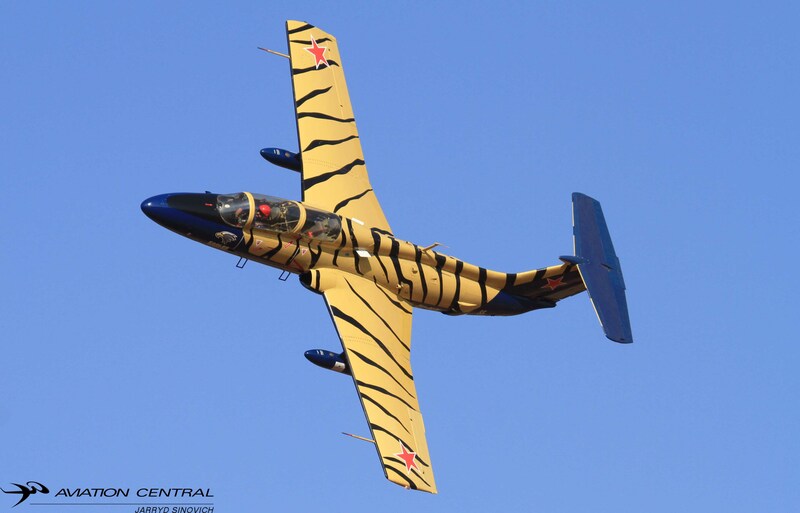 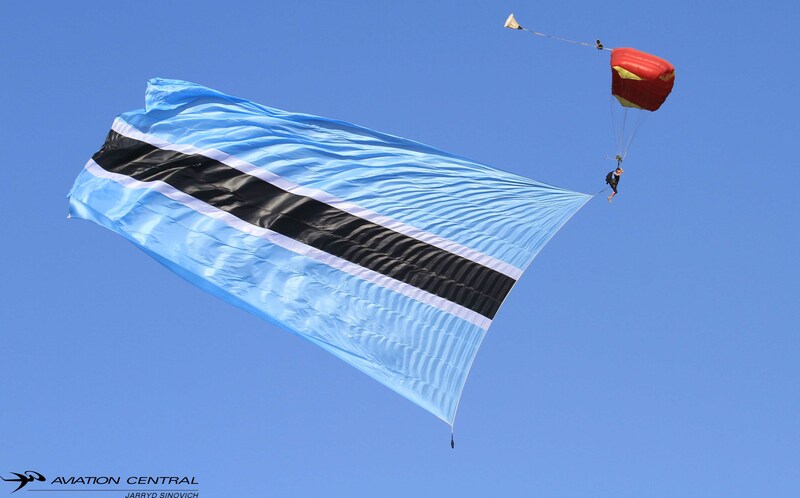 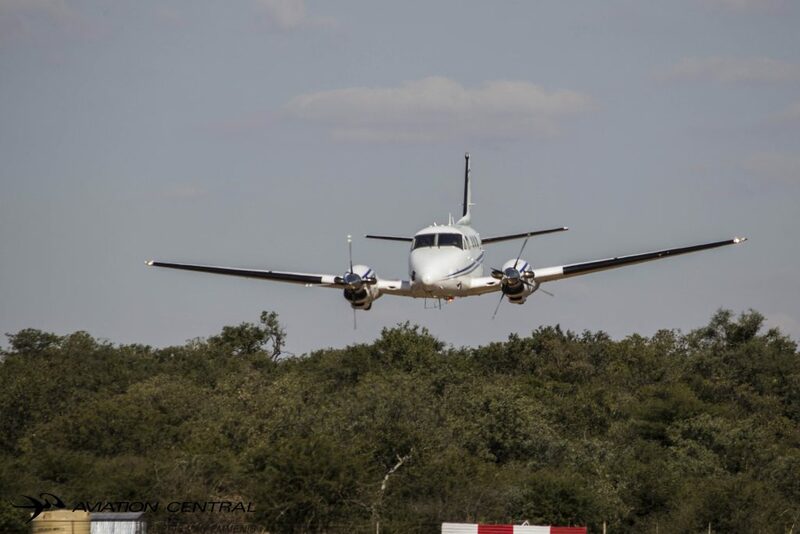 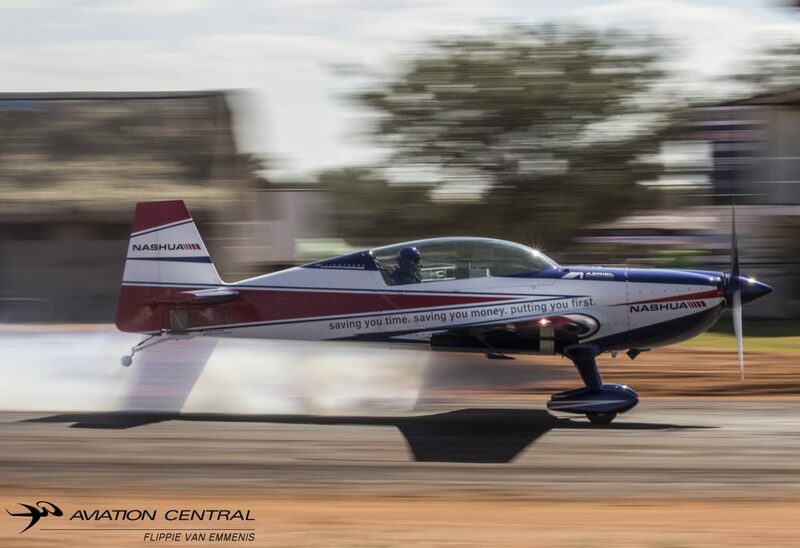 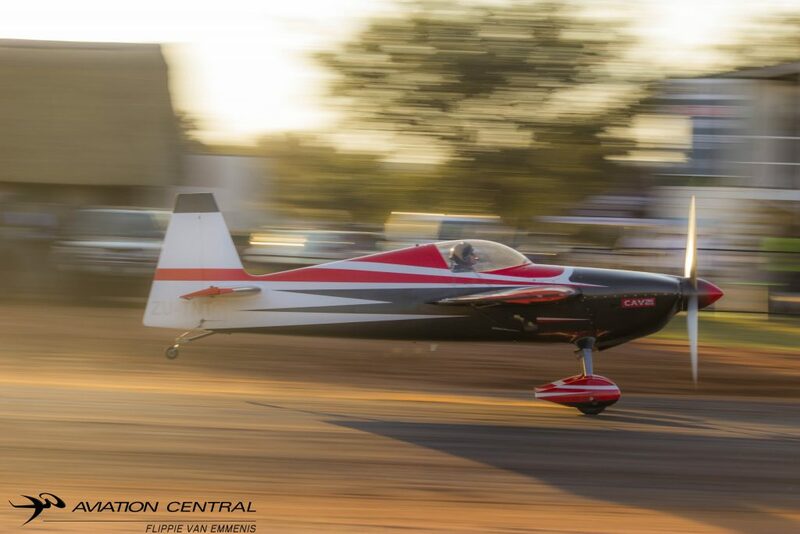 The 2018 Botswana International Airshow held at the Matsieng Airfield a few kilometers outside of Gaborone. We arrived the Friday afternoon an allocated to our tents,all thanks to the Matsieng Flying Club, The theme this year was ‘Wings of fire and wheels of fury’ held over the weekend of the 26th May. 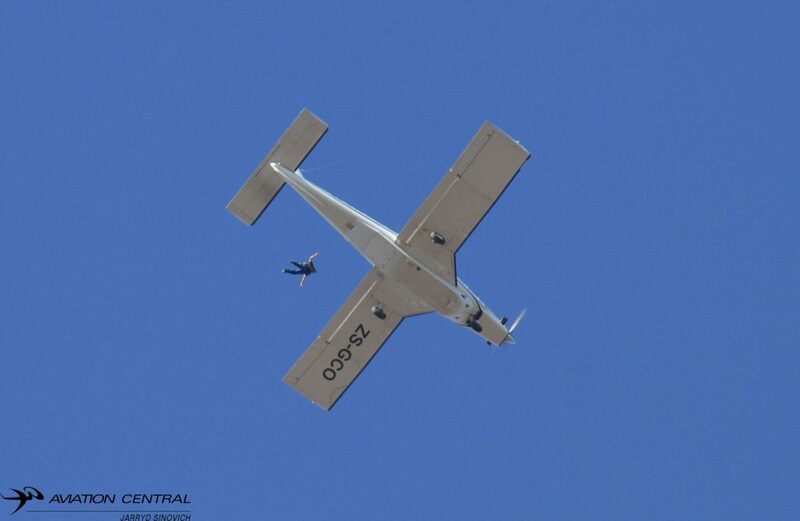 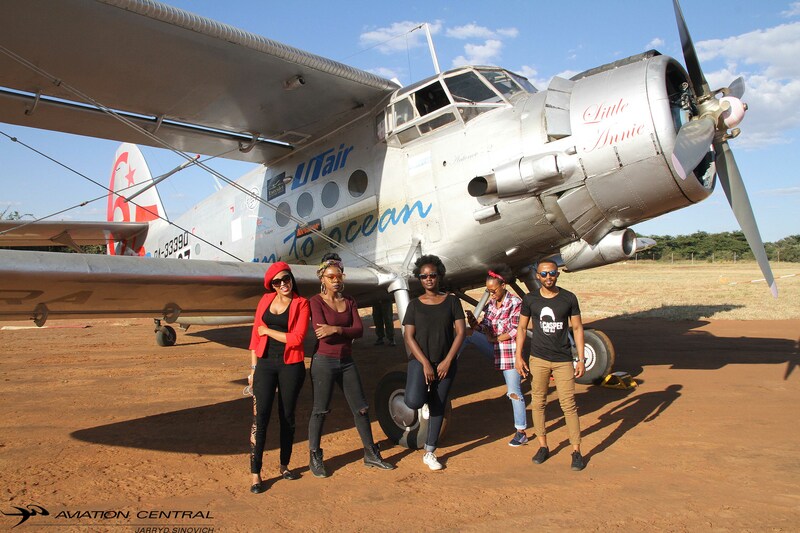 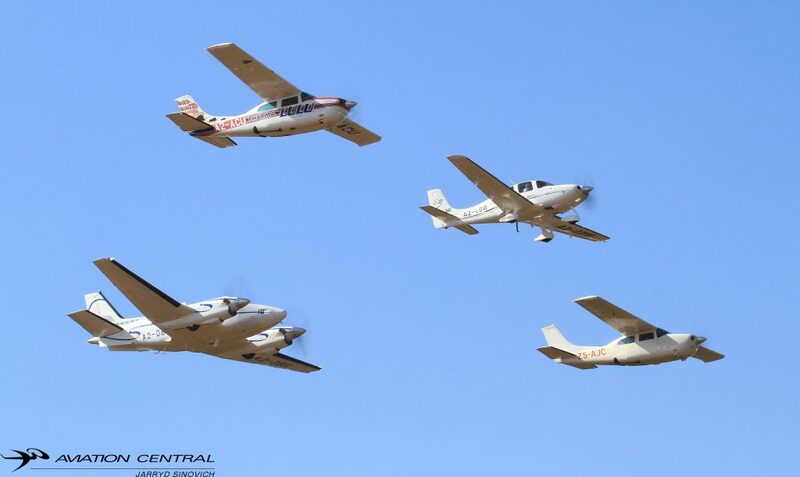 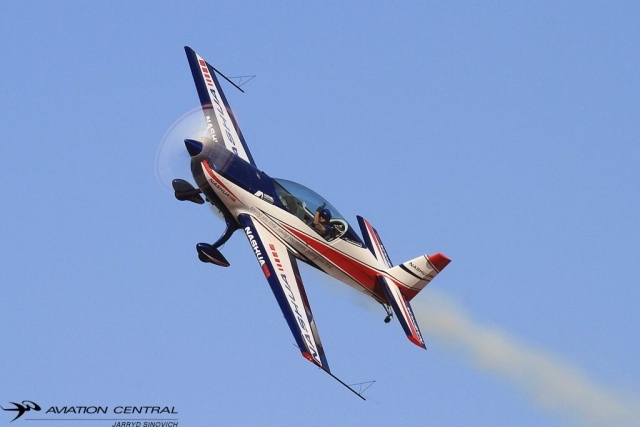 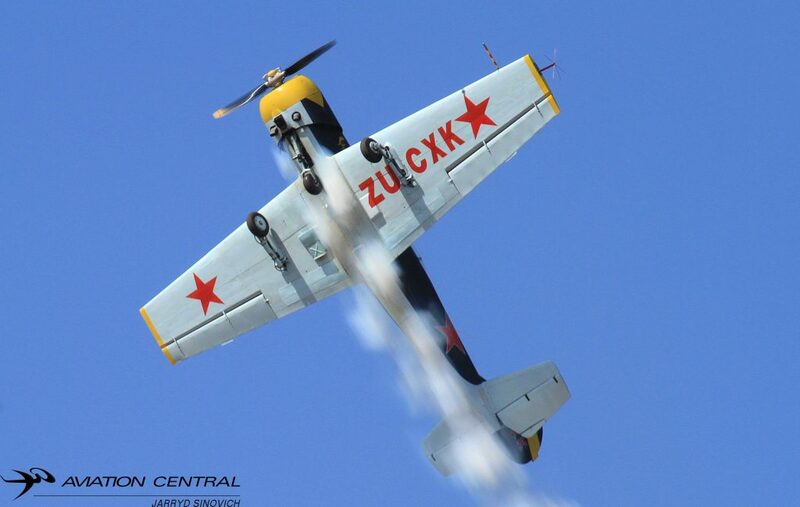 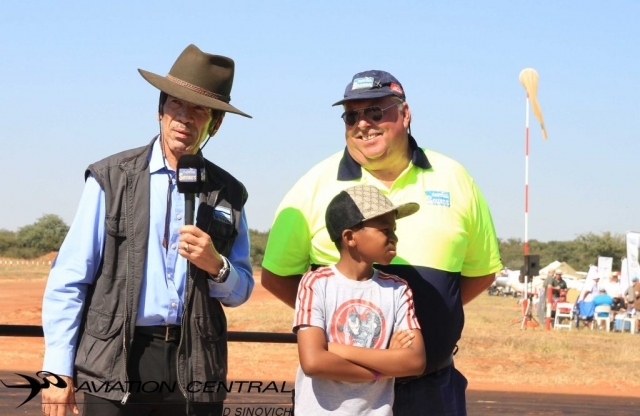 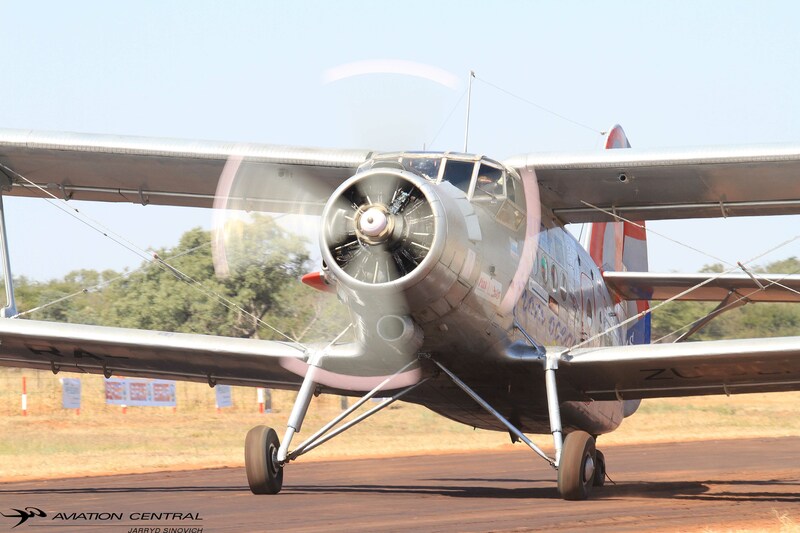 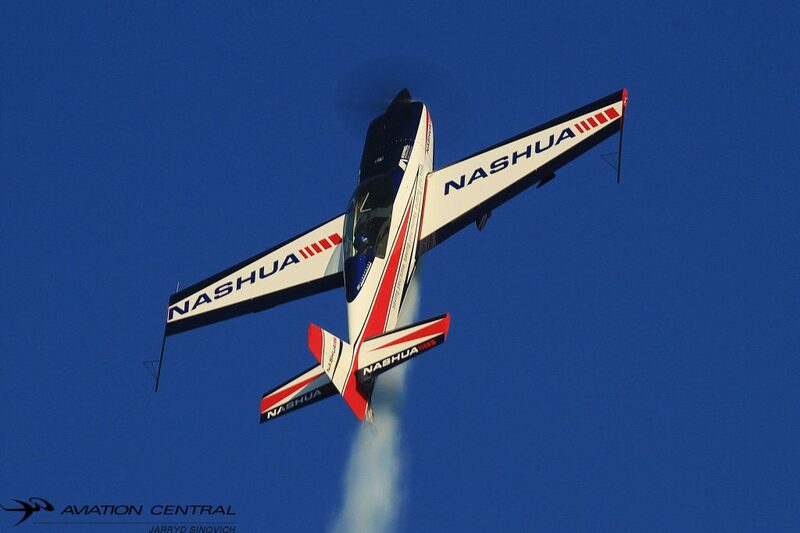 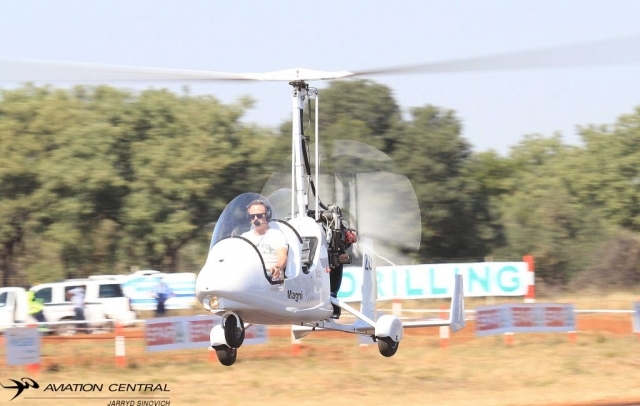 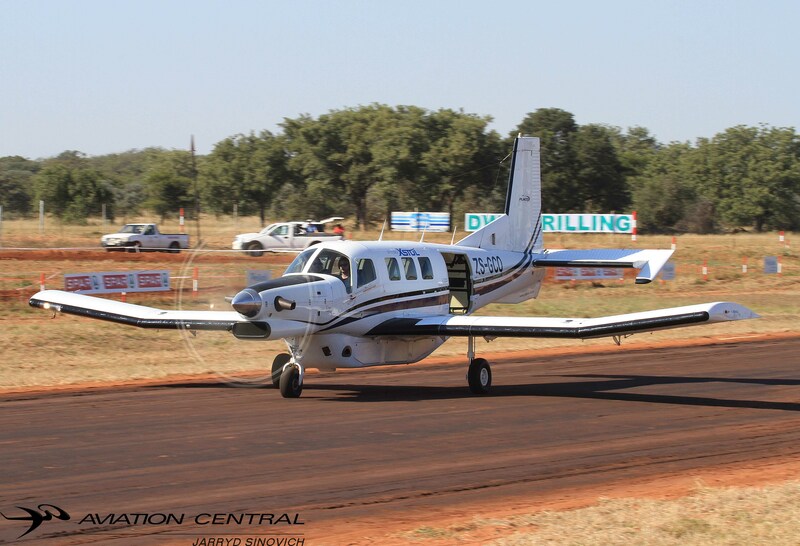 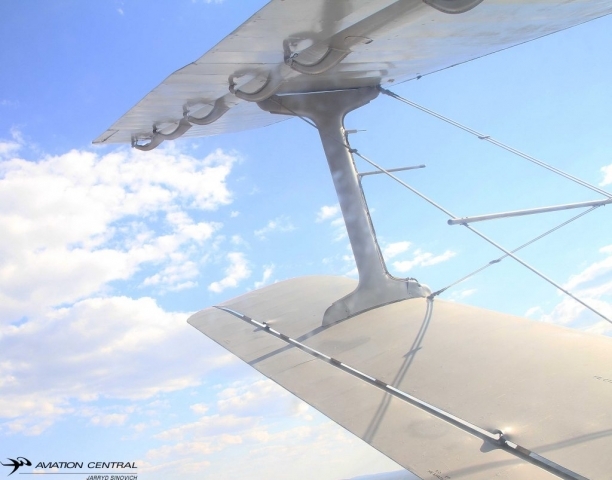 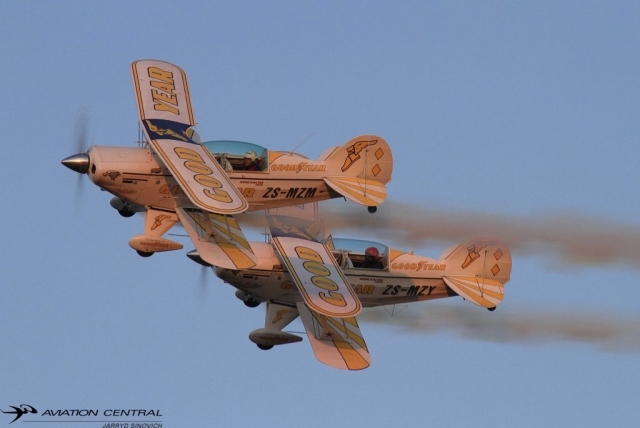 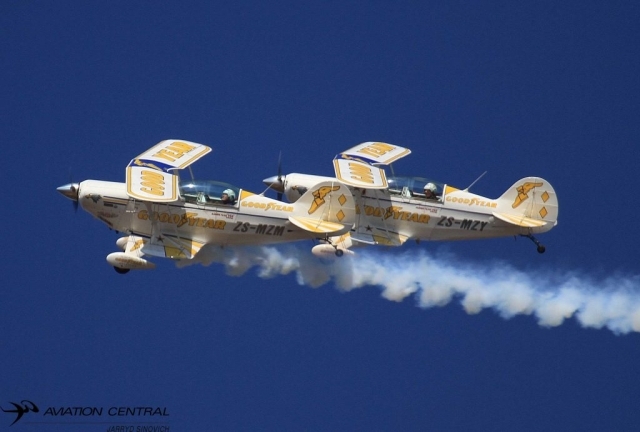 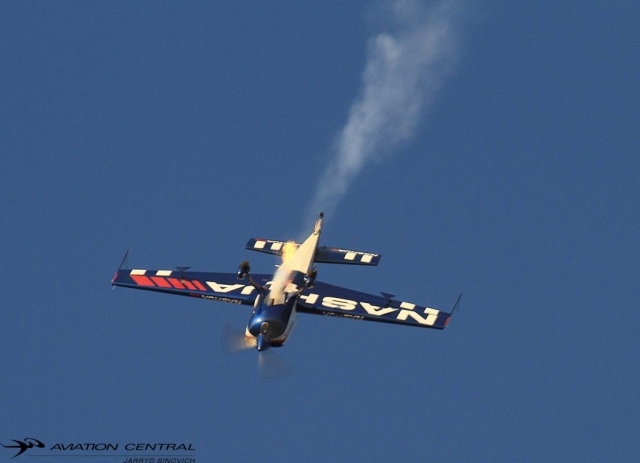 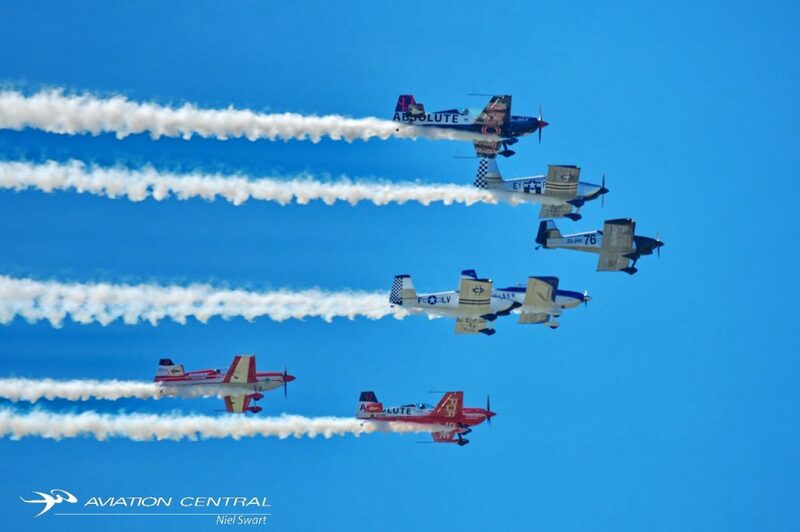 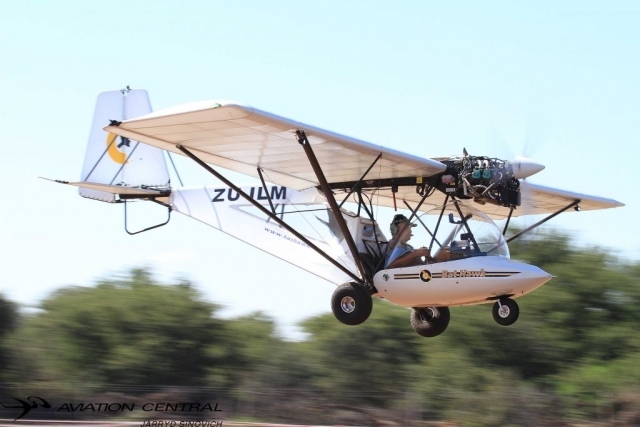 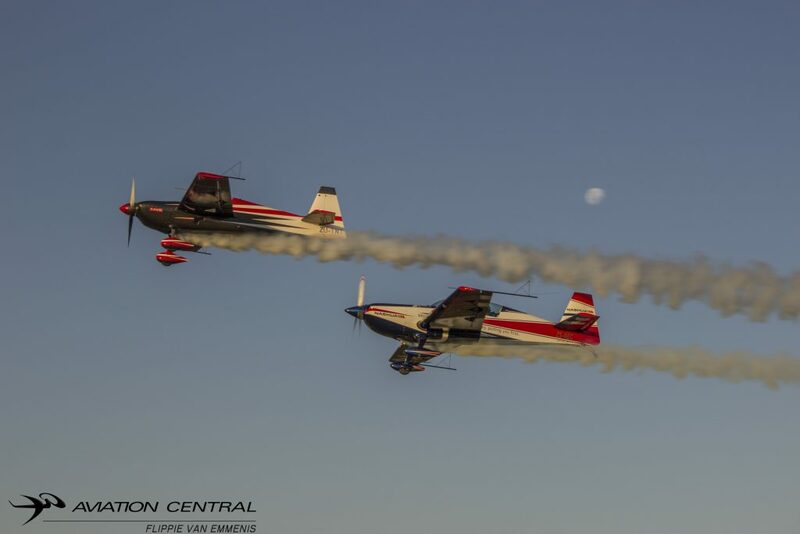 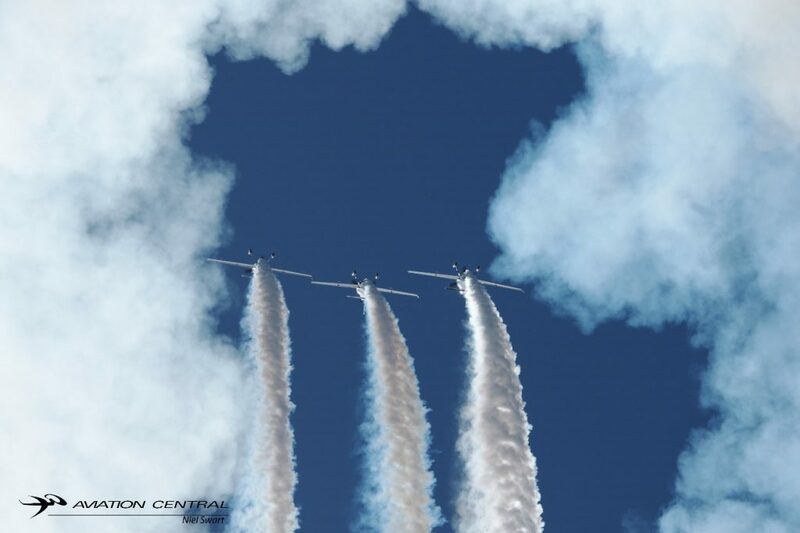 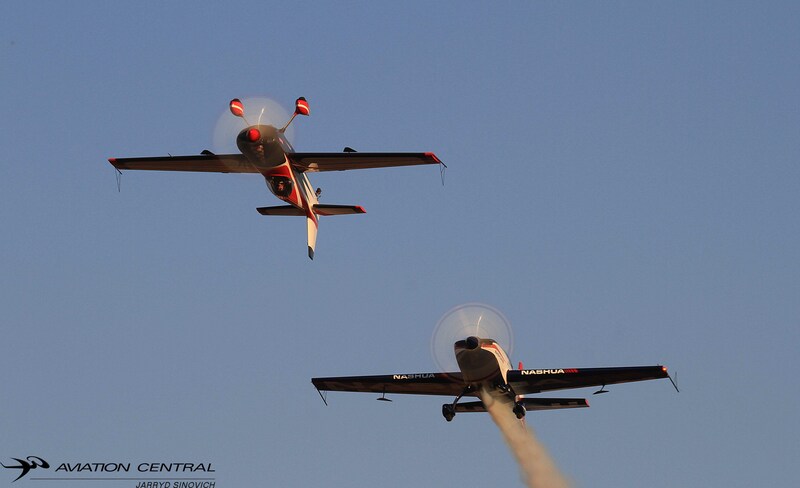 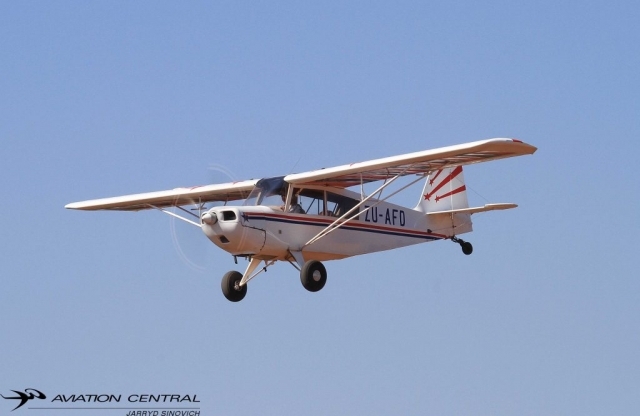 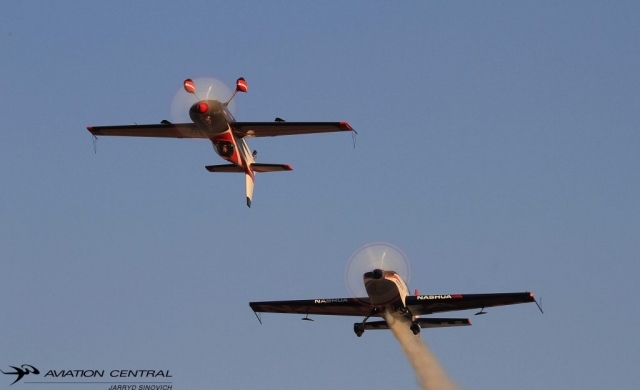 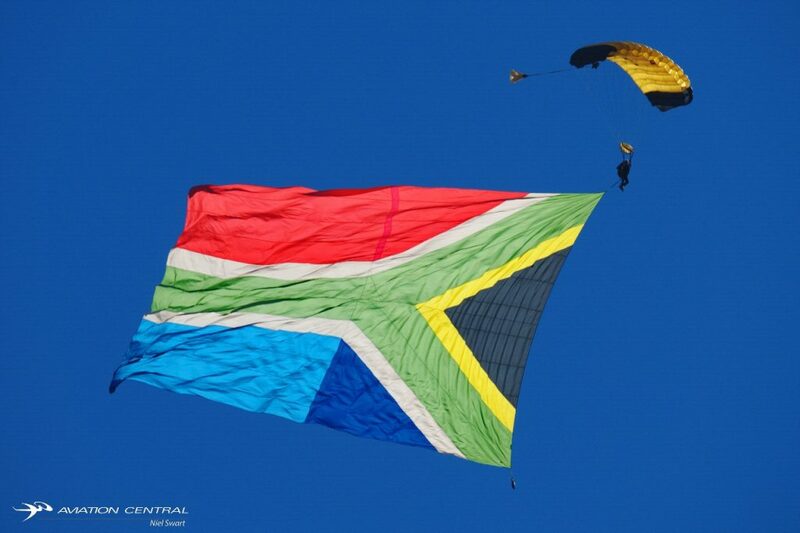 Wesbank Botswana international airshow + Fly-in and camping was a sell-out event this year. 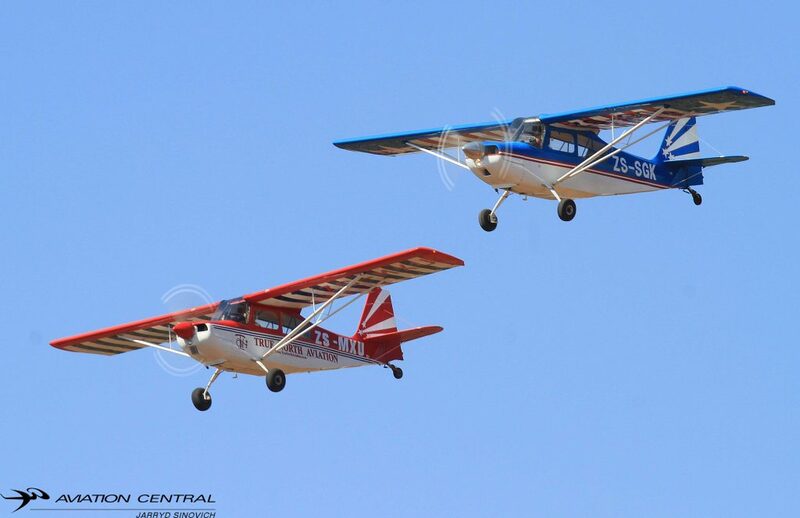 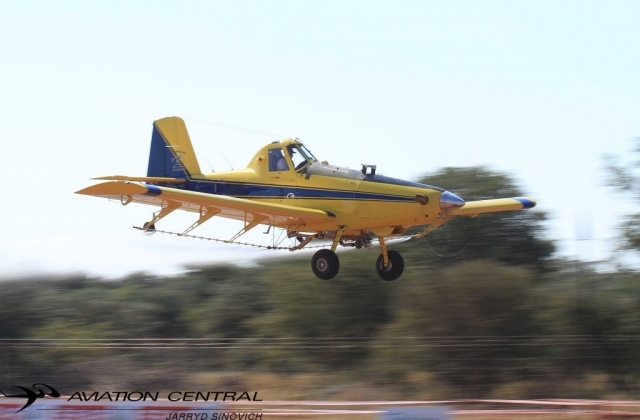 311 guys and gals flew in to Matsieng aerodrome for the weekend. 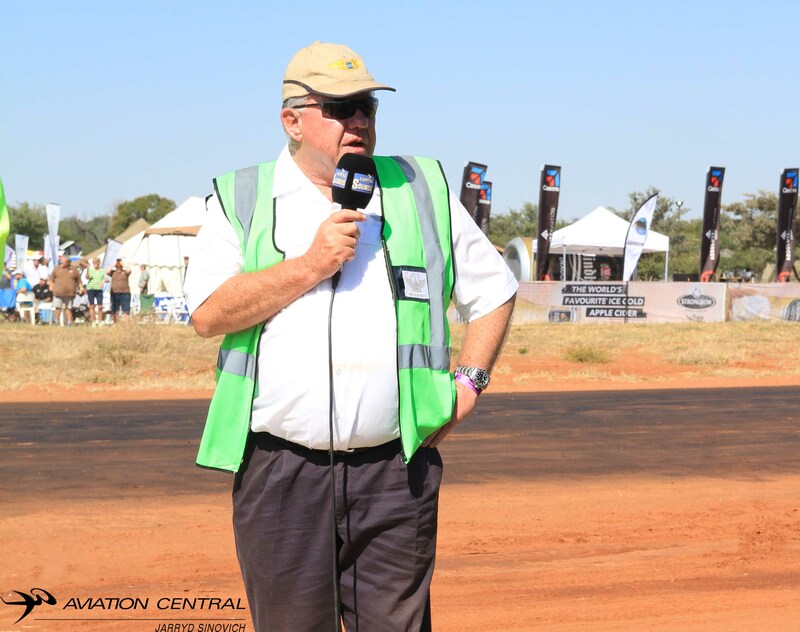 They made use of 128 rented tents and 41 provided own tents for the weekend, this brining a record 169 tents. Some people made use of the Town Lodge in Gaborone. 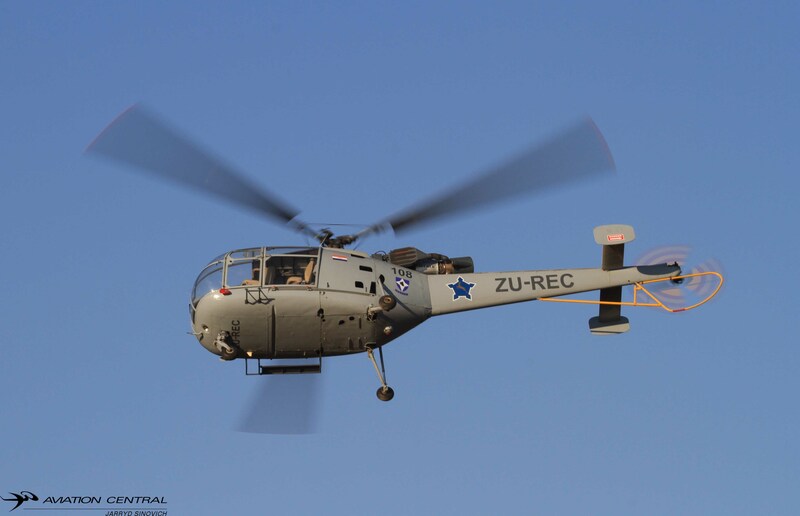 The Friday and Saturday evening was festive with an excellent band proving entertainment both evenings, Fly in pilots, Display Pilots and crew all braai’ing or getting a burger / steak from the mobile spur that was setup. 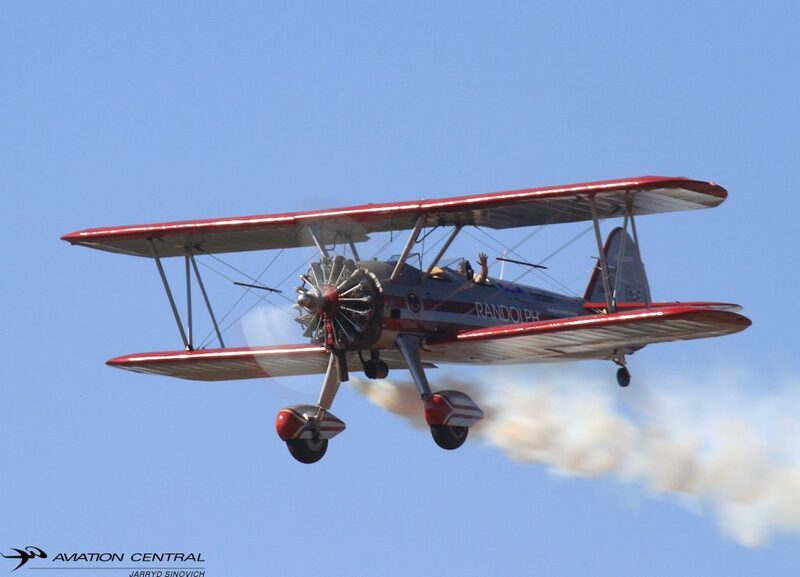 We can recommend those that can fly in or drive in to attend the 2018 event and social with all other pilots and display pilots plus attend an amazing and adrenaline packed airshow. 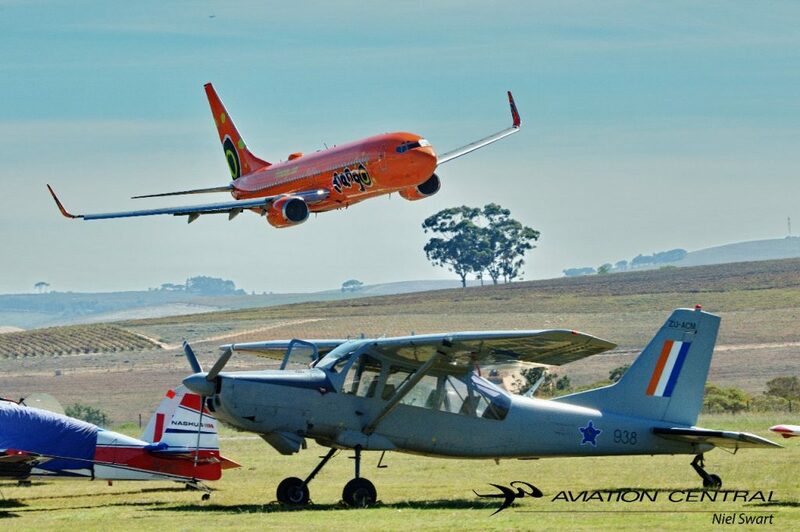 With this airshows,some things were abit different,one had the option to camp over at the airfield where the show was to take place. Not many shows on the African contitnent you can camp over at an Airshow but Matsieng you can. 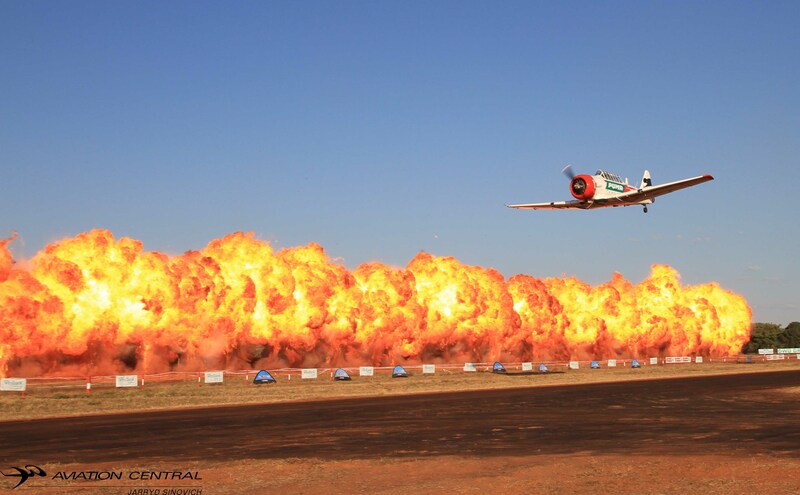 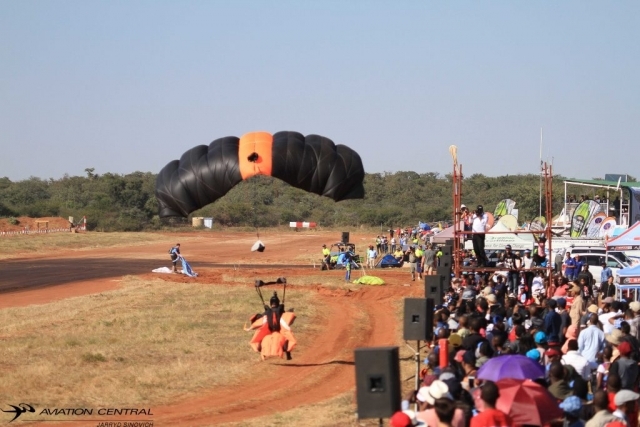 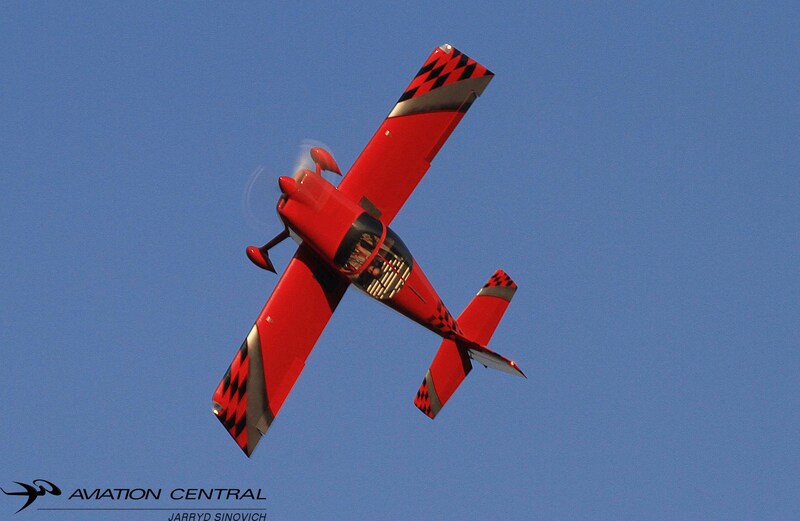 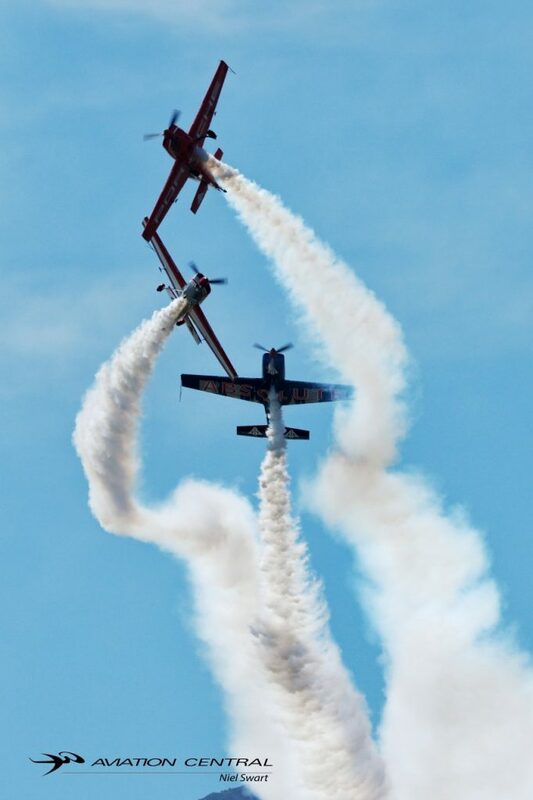 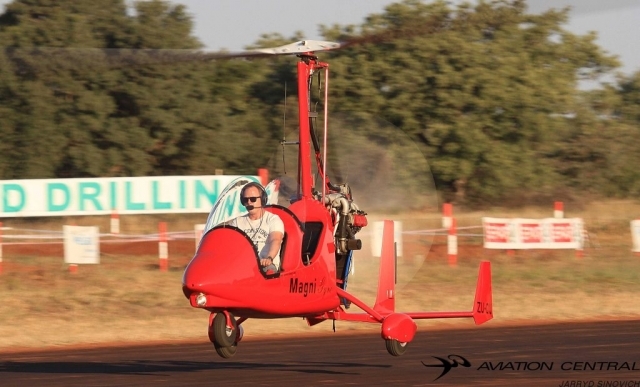 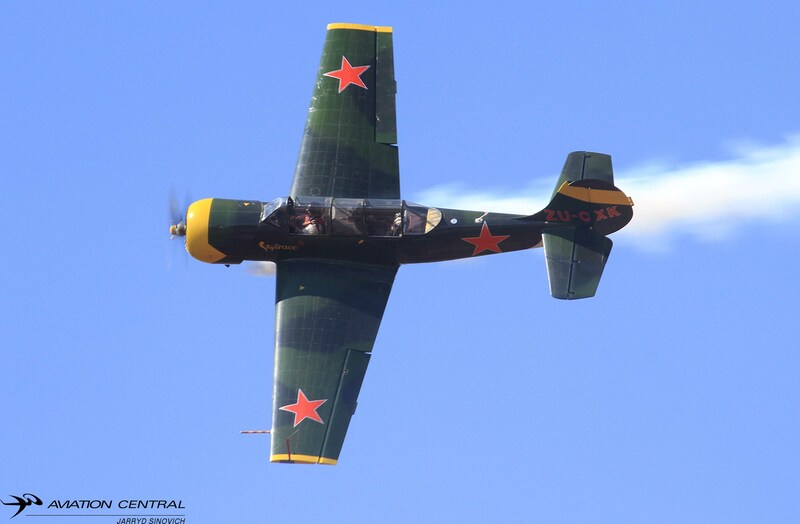 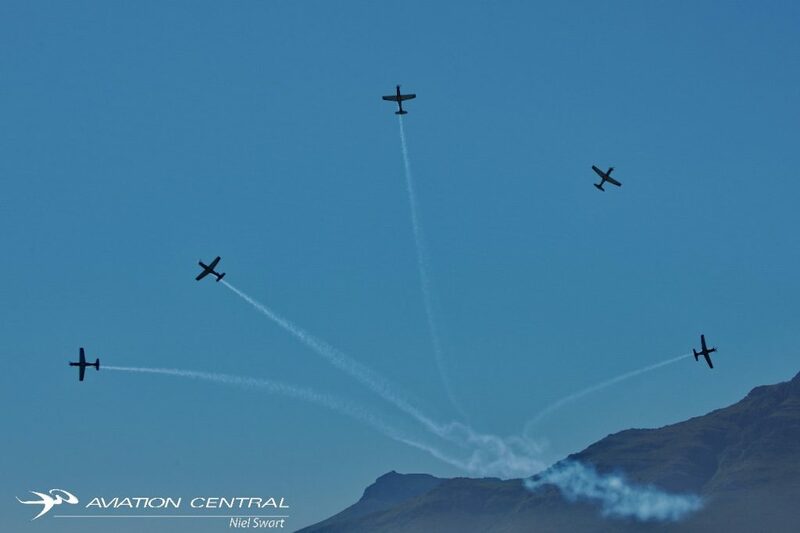 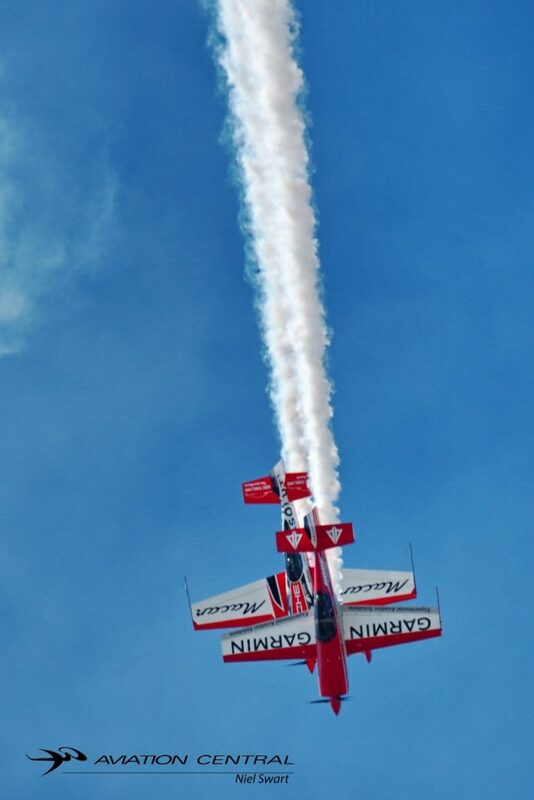 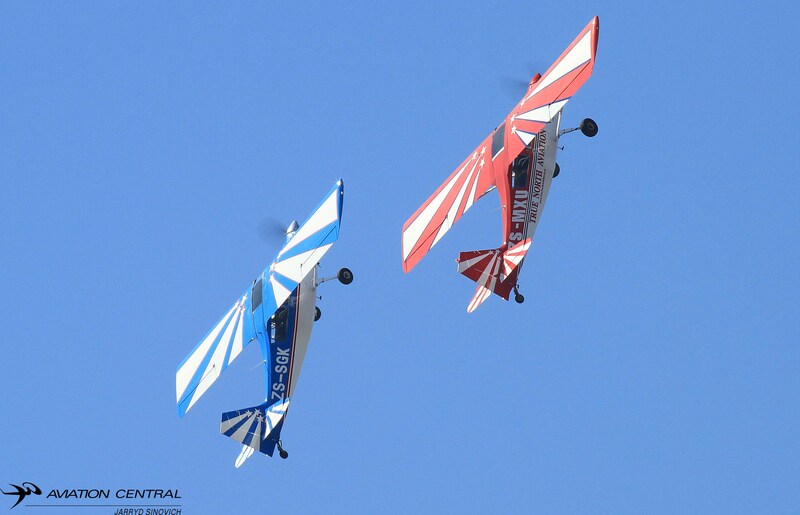 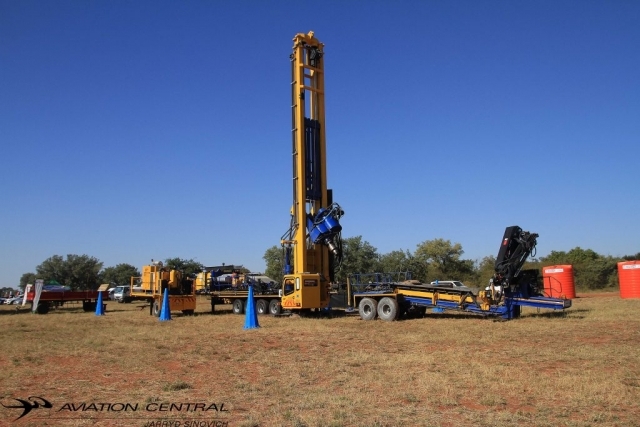 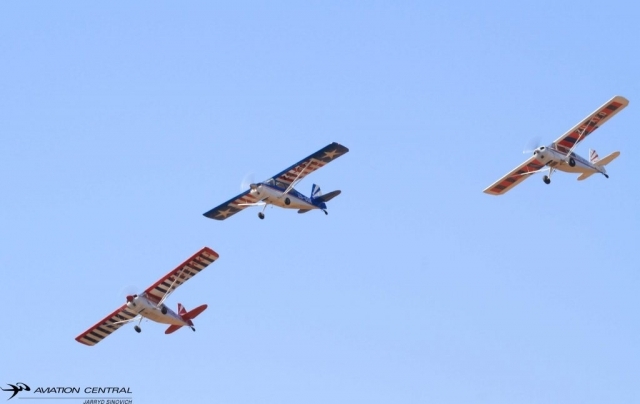 The show at Matsieng Airfield has now been goping since the first show started at the field back in 2012. 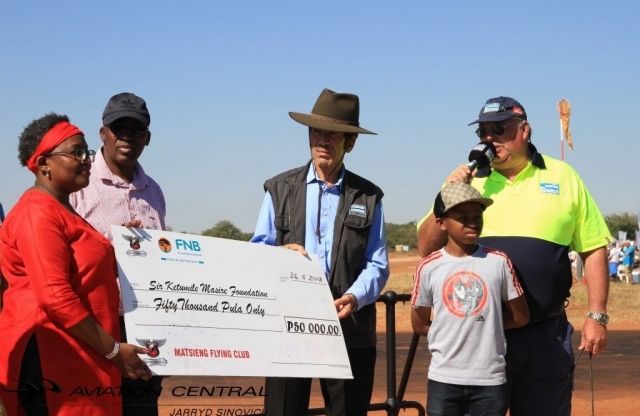 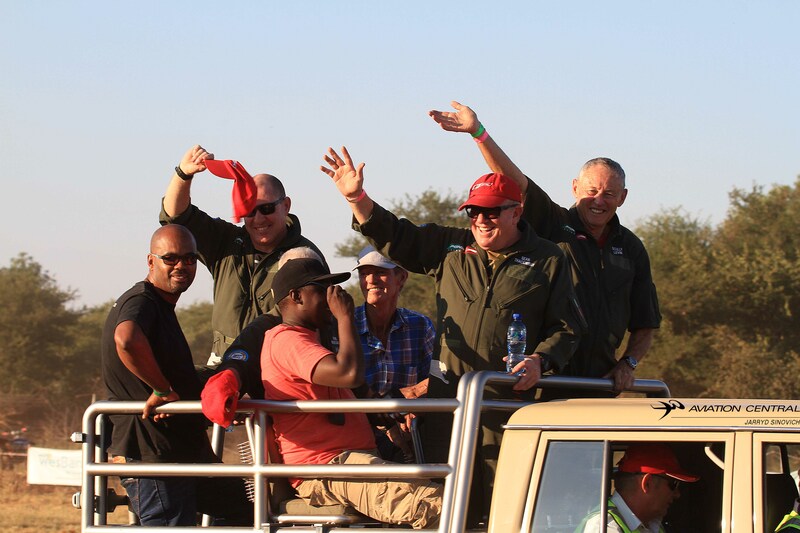 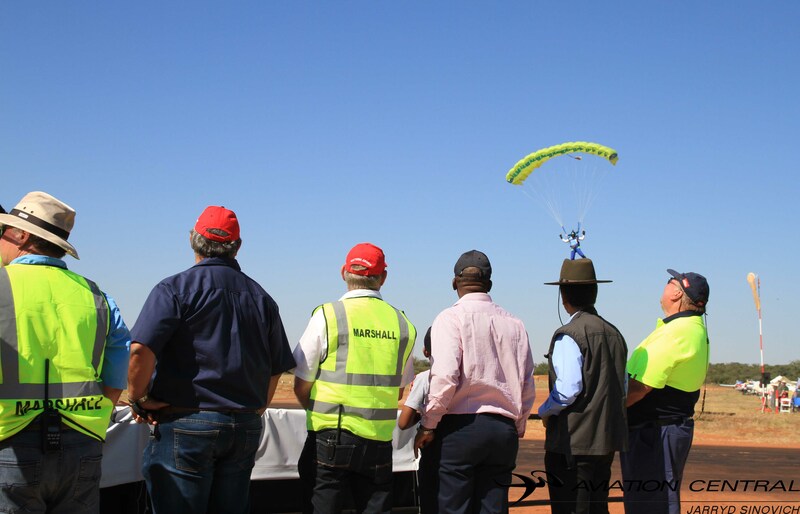 The Matsieng Flying Club really went all out for this year show, making sure all the pilots and other visitors were looked after and made sure their stay was comfortable in every way. 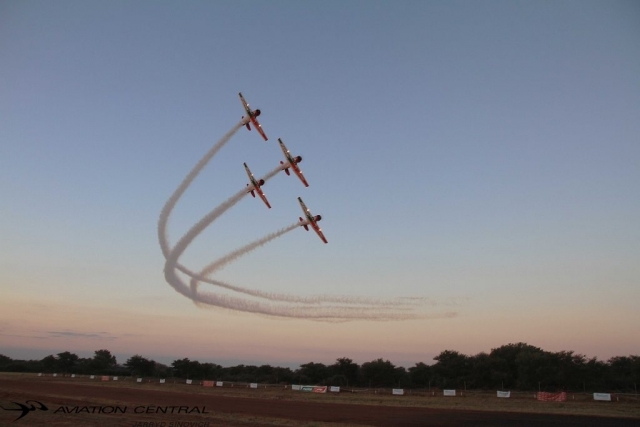 We were treated to a live band on both Friday and Saturday night with the many bond fires that kept us warm during the average winter evening.We were then welcomed the next morning with perfect airshow weather and some of the crowds eagerly wanting to get a front row seat. 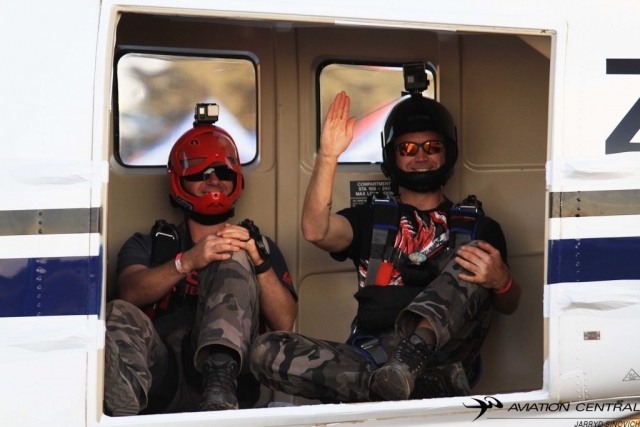 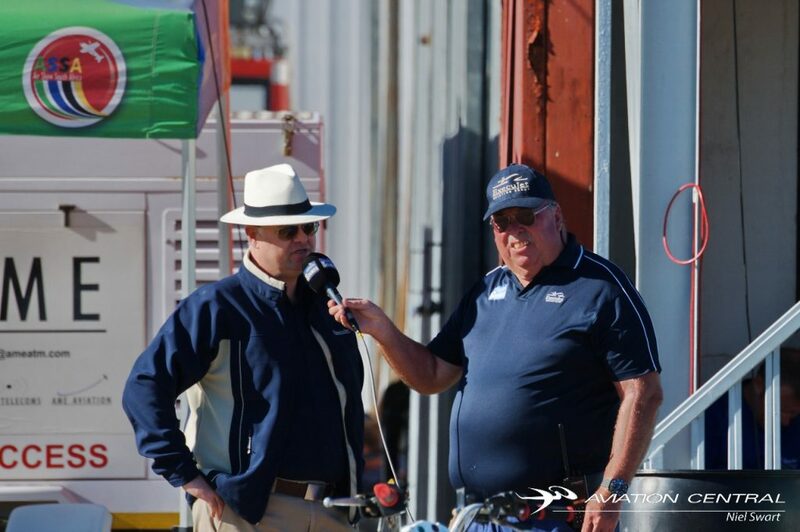 The two safety directors for the day was Chris Briers and Col.Francois ‘Hosepipe’ Hanekom which made the show flow smoothly during the course of the day. The show opened by a free fall of skydivers,with their jump-ship a PAC750 flown by Darius Briers,followed after that a two-ship display by the Goodyear Eagles in their Pitts S2Bs flown by Dennis Spence and Larry Beamish. Glen ‘Gringo’ Warden flew the L29 Delphin in its stricking Tiger scheme.Andrew Blackwood Murray flew his Nashua Extra 300LP and Neville Ferreria flew his Kitty Hawk based Slick 540 in his high energy aerobatic sequence.Later in the day Neville and Andrew joined up for a formation pass both in the Extra and in the Slick. 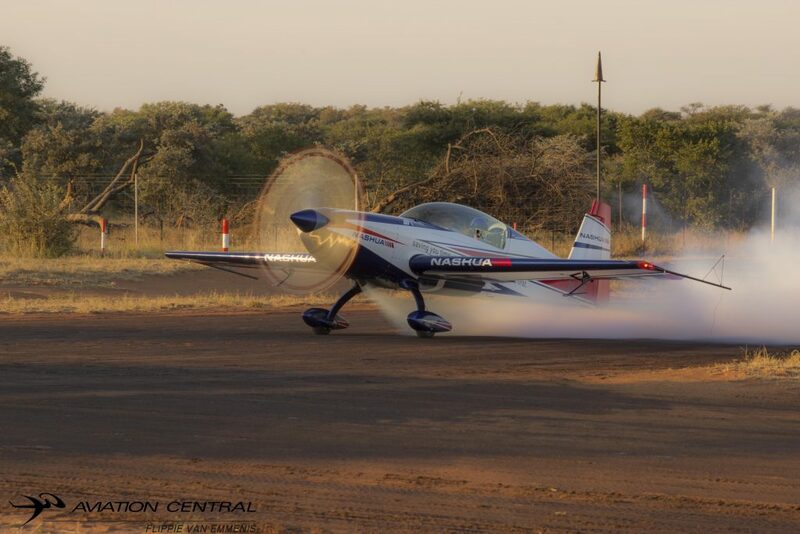 Matthew Zalewski put two different Magni Gyros through their paces during the course of the day.The Bathawk flew a great display and showed why its a great asset to combating poaching in Southern Africa.The Raptors Rvs made a welcome return flying RV7s flown by Pierre Gouws,Larry Beamish and Ryan Beaton. The welcome appersnce of ex Presidnet Ian Khama and memebrs of the Matsieng Flying Club handed over Charity Cheques to the lady Khama Trust,The Motswedi Rehabilitation Centre,The Masire Foundation and the Movhudi Centre for the Blind.Brian Emmenis from Capital Sounds provided the long speaker line so spectators coyuld get all thr information about aircraft and pilots displaying on the day,assisted by the Capitals sound crew and Leon Du Plessis and Keith Fryer adding to the commentary team for the day! Menno Parsons made a great appearance with his Bell 407 and his Pilatus PC12,which made up for the absence of the P51 Mustang.The mighty Bell 430 flown by Alister Brown really gave a real thump on his passes and showed the VIP helicopter to its full capability.Other helicopter action saw the Brakpan Airfield based Alouette II and III flown by Rob Osner and Juba Jourbert. True North Aviation saw a three-ship of Citabria aircraft flying gentle aerobatics,the Matsieng Flying Club preformed a formation flypast from two Cessna 210s,a Cirrus SR22 and King Air C90.A solo display from both the Cessna 210 and King Air was a real delight.The Air tractor also part of True North Aviation also did a display of low level passes while dropping water in front of the crowds. 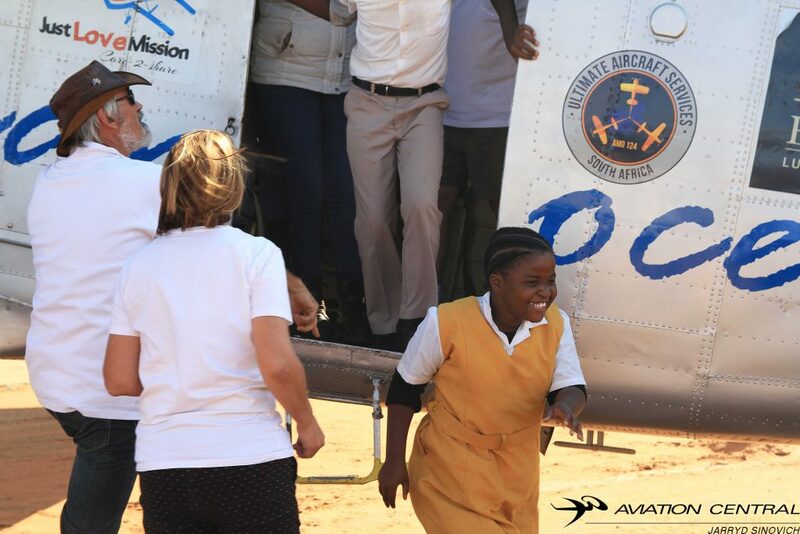 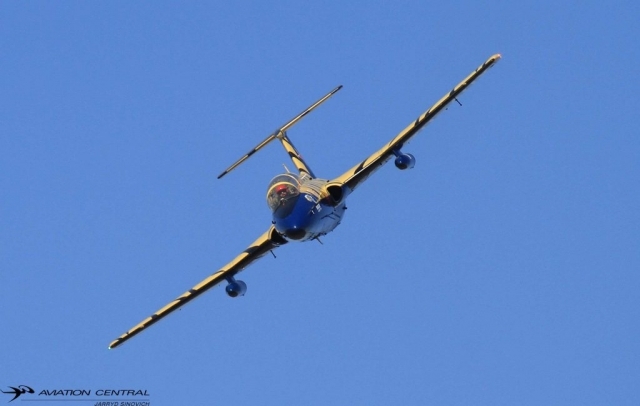 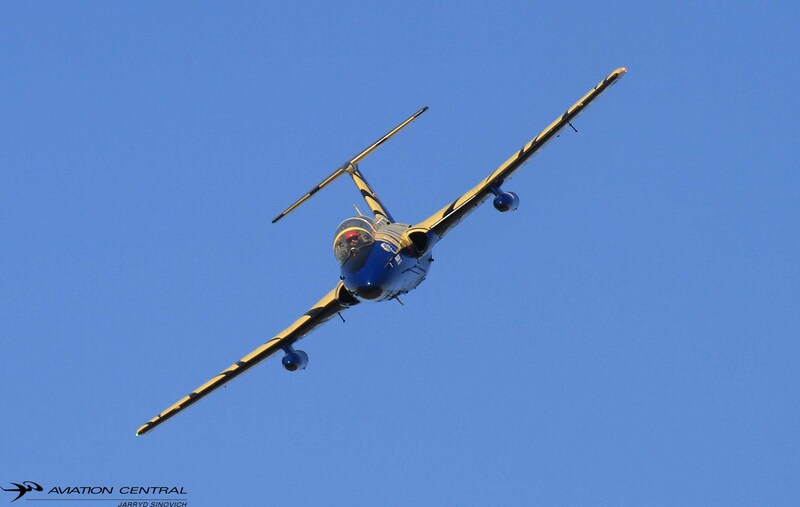 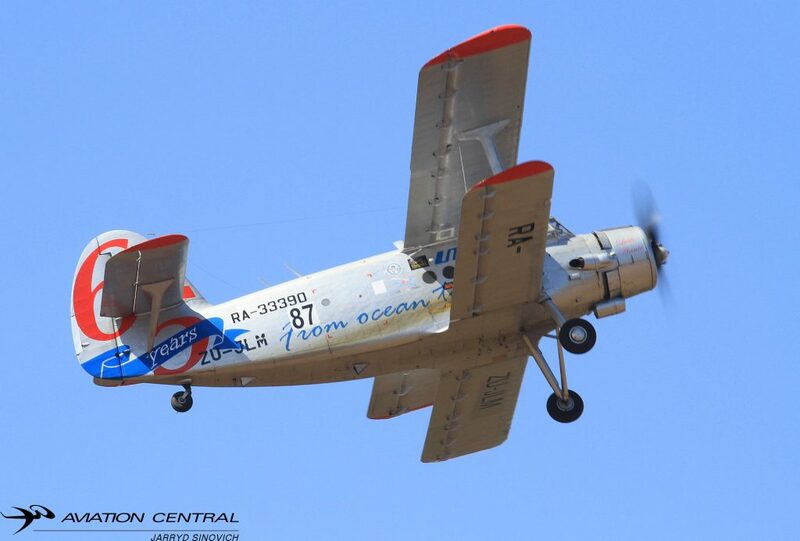 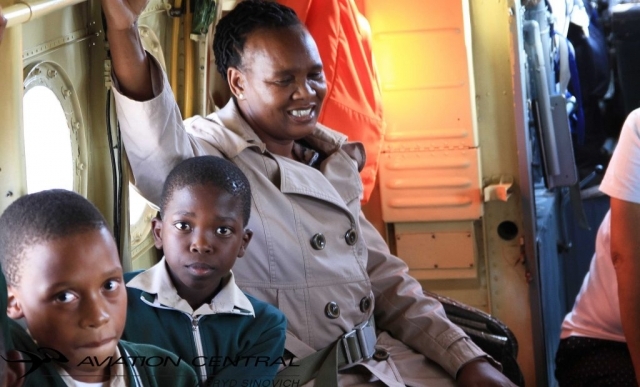 The An2 ‘Little Annie’ was displayed by Jon-Marc Hill and South African Air force Airshow Air Boss Col.Keith ‘Fulcrum’ Fryer.The day before they treated some pupil from some schools around the vicinity of Botswana in a flight in Little Annie,and did they enjoy it! 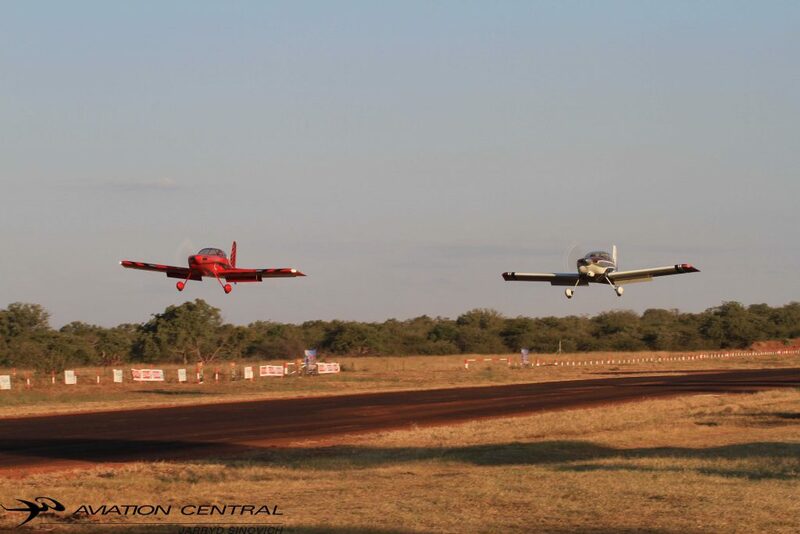 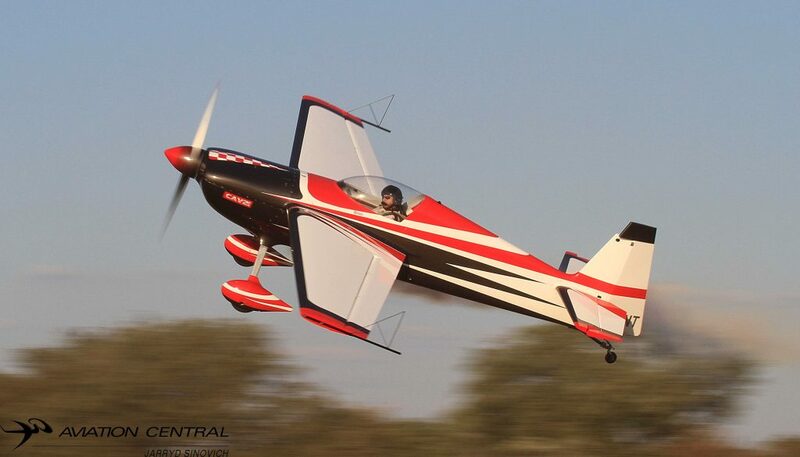 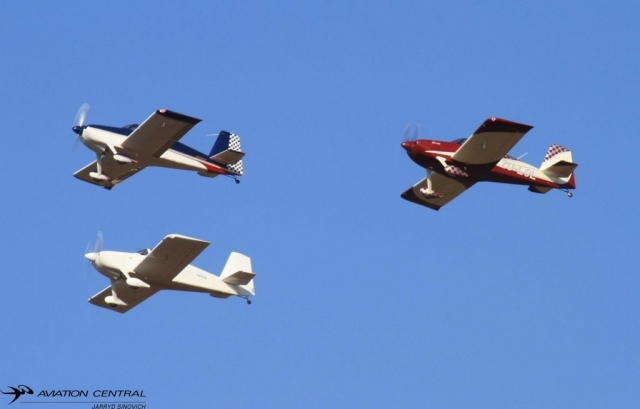 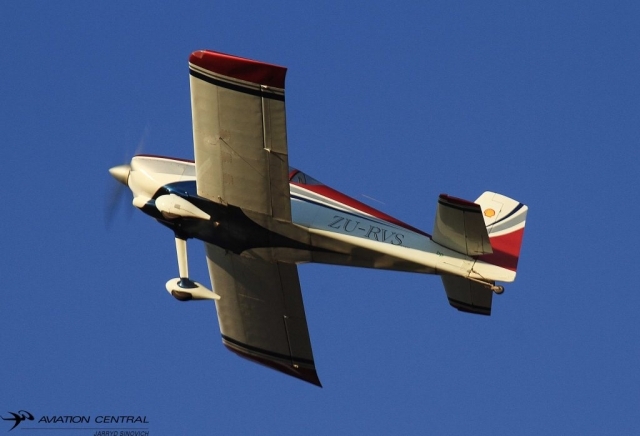 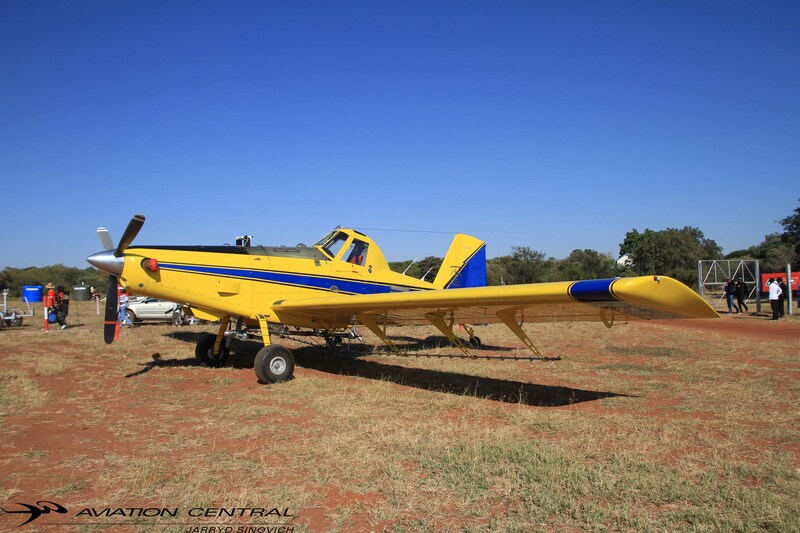 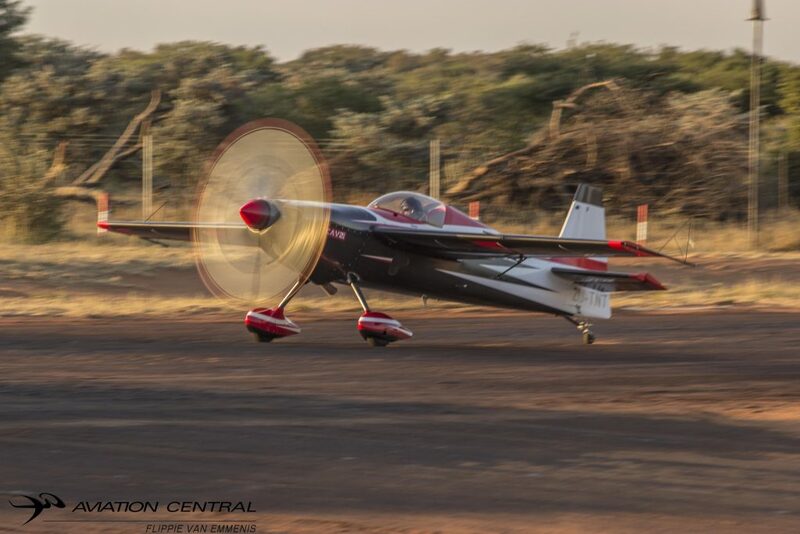 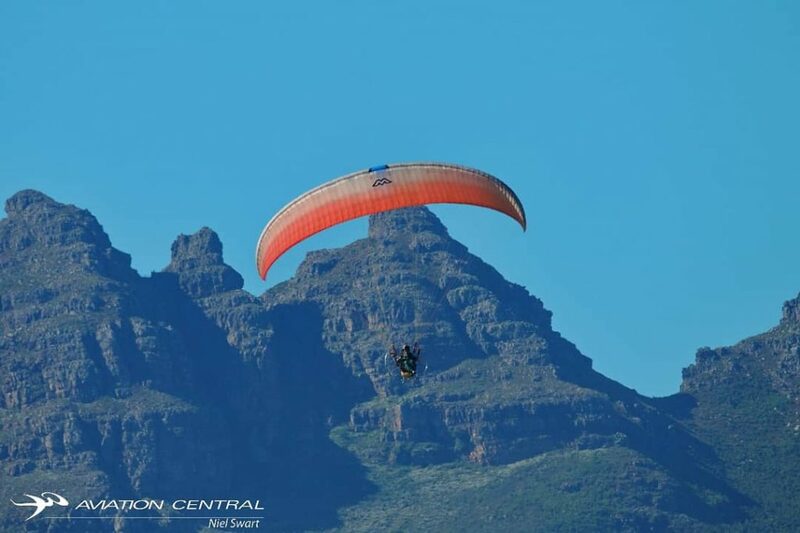 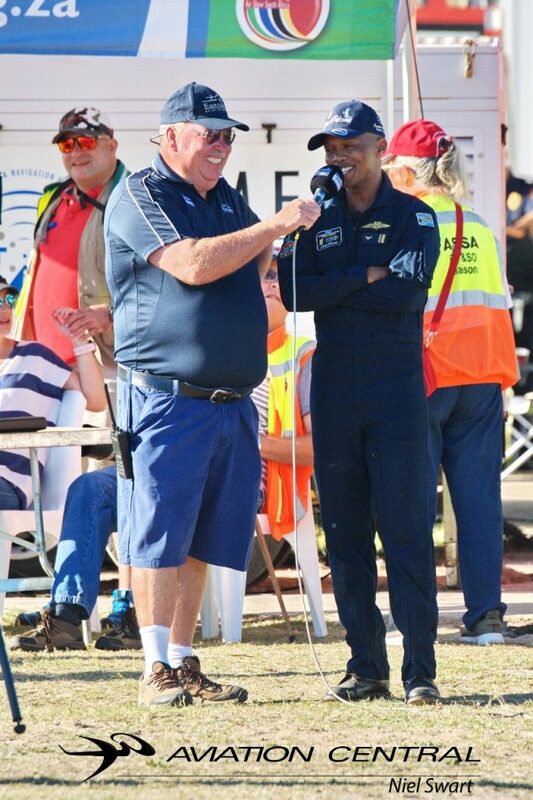 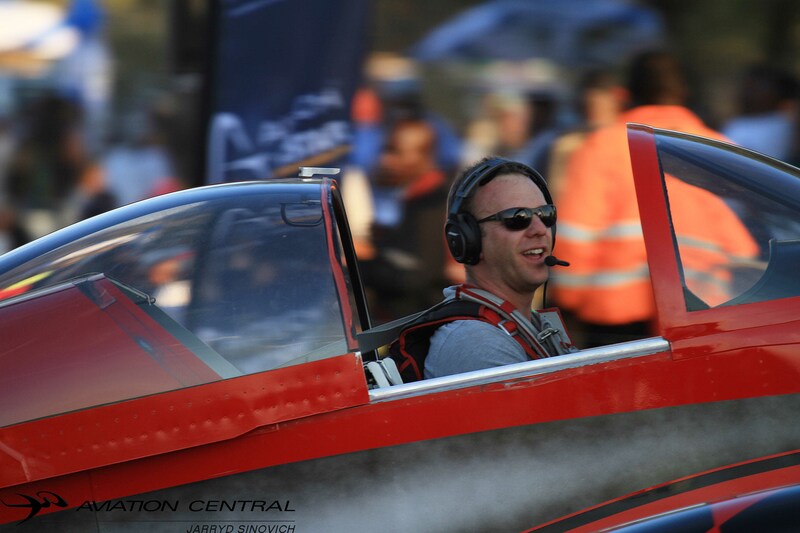 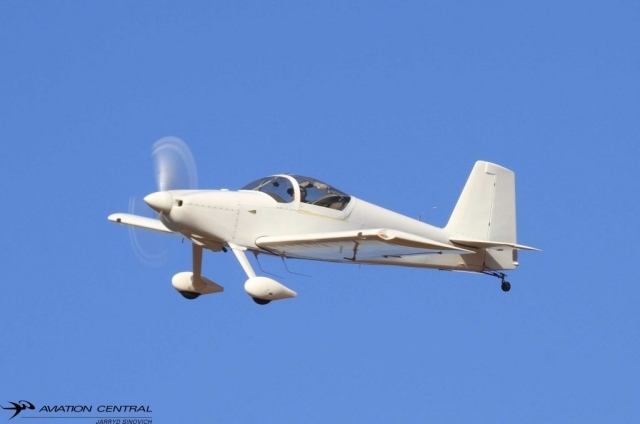 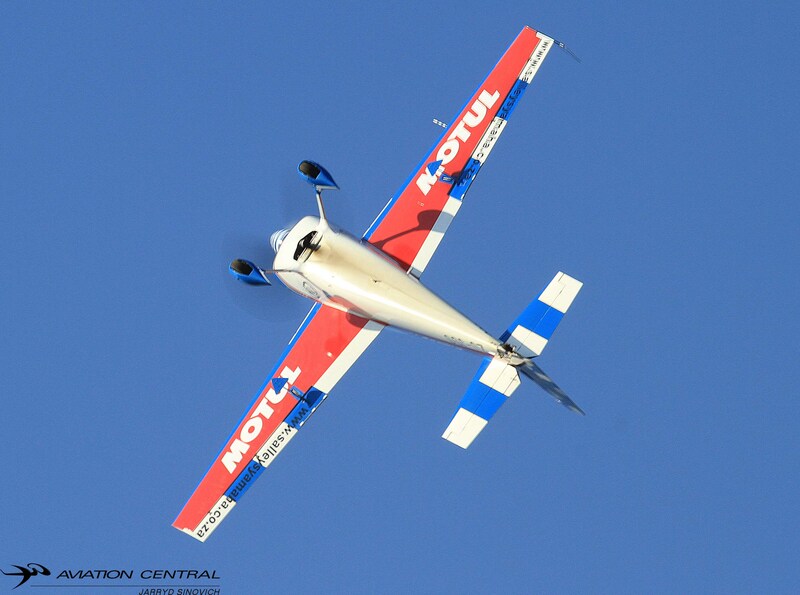 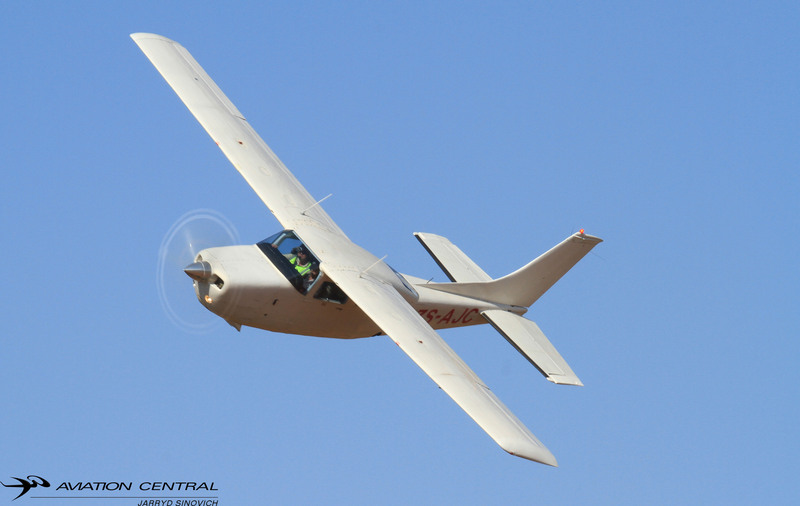 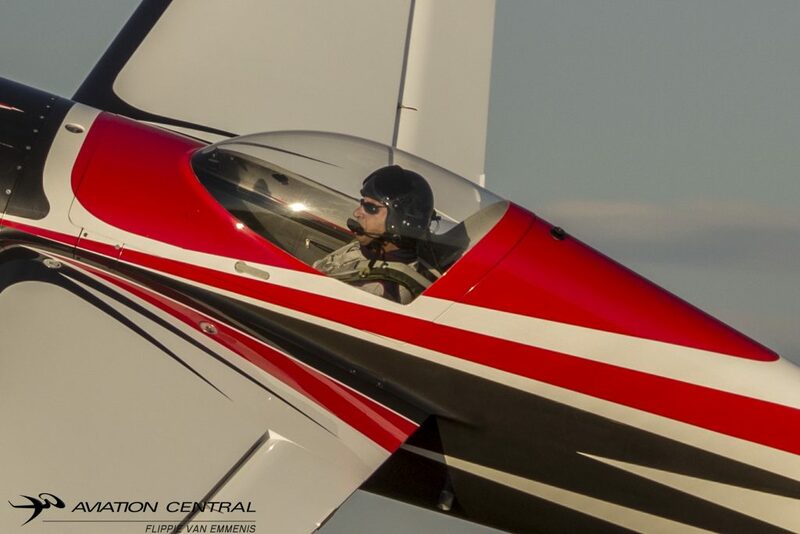 Cliff Lotter flew in his Klerksdorp based Rv7,he then joined up with Marin Venn in his RV7.Neville Ferreira flew Jonty Essers Kitty Hawk based Yak 52 adding some russian flavour of aircraft to the program. 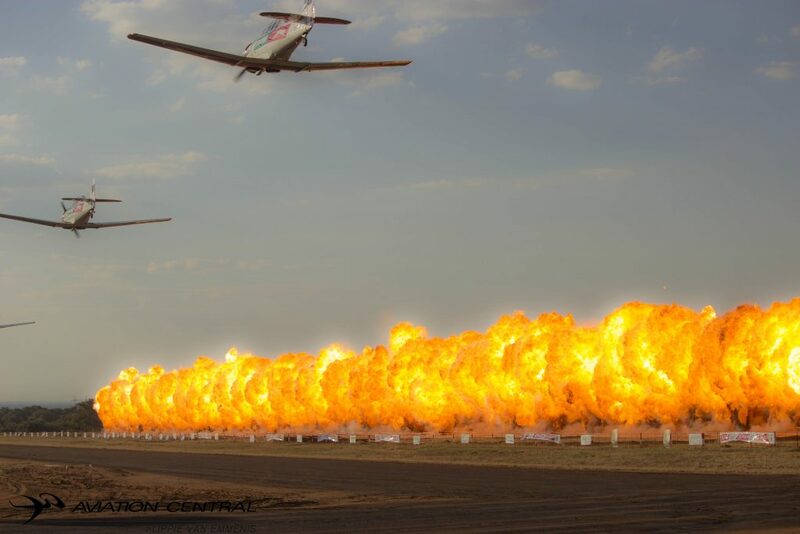 The Puma flying Lions led by Captain Scully Levin performed their usual display routine and taking part in a fly-by with a big wall of fire,having most of the crowd on their feet and heart beats been raised. The Puma Flying Lions then closed the show off with their spectacular night display,once again another successful airshow from the Matsieng Flying club,well done to all involved and we look forward to seeing the team again next year!